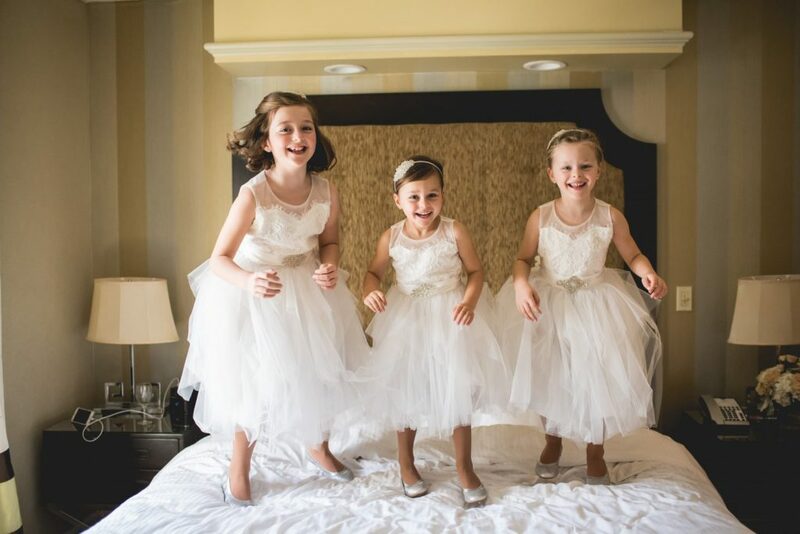 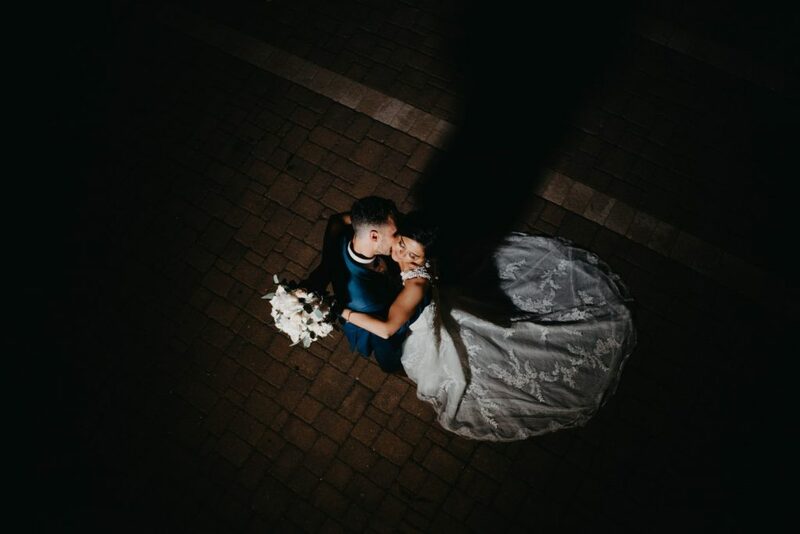 We are a team of professional, wedding photographers dedicated to capturing the precious memories of your very special day. 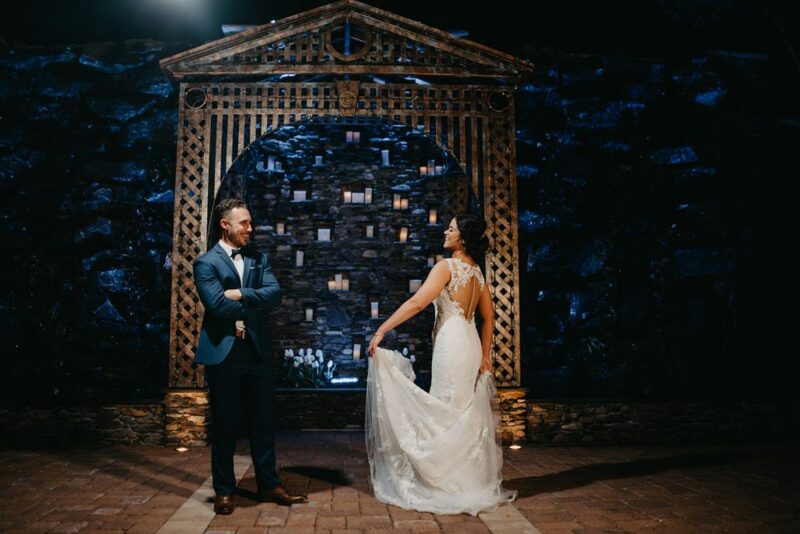 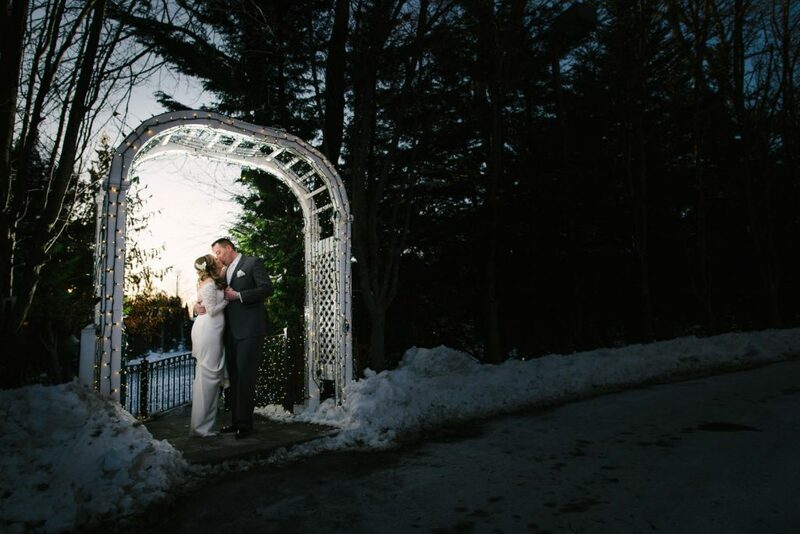 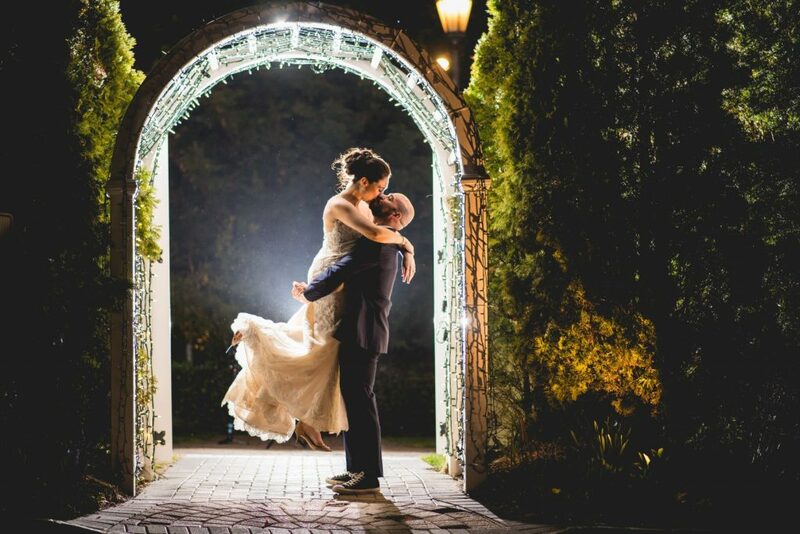 Because we have photographed numerous weddings at the Fox Hollow, we know exactly how to make the most of the fantastic spaces it has to offer. 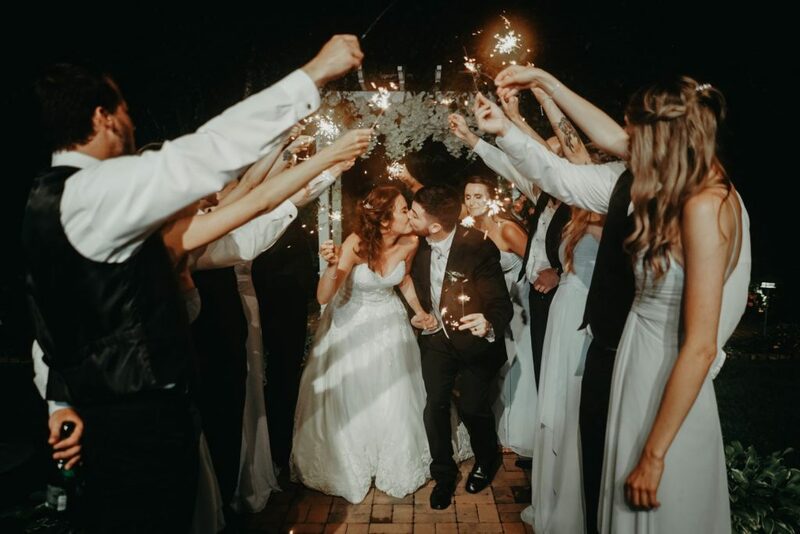 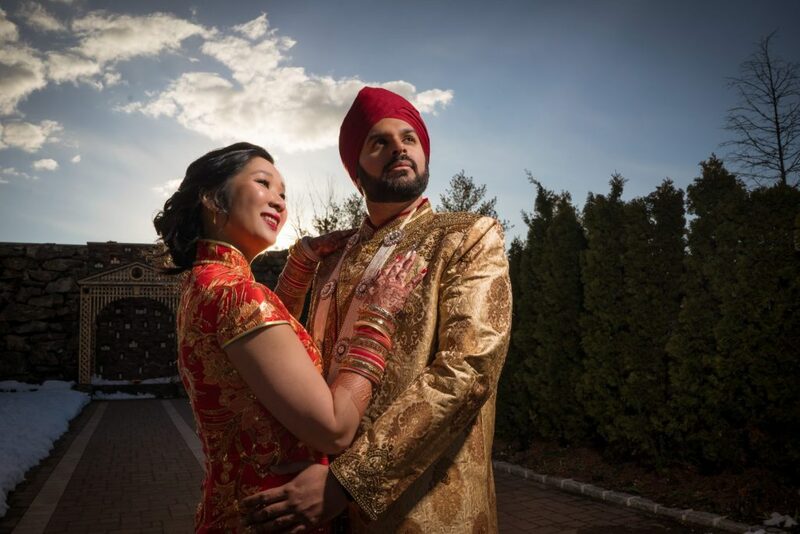 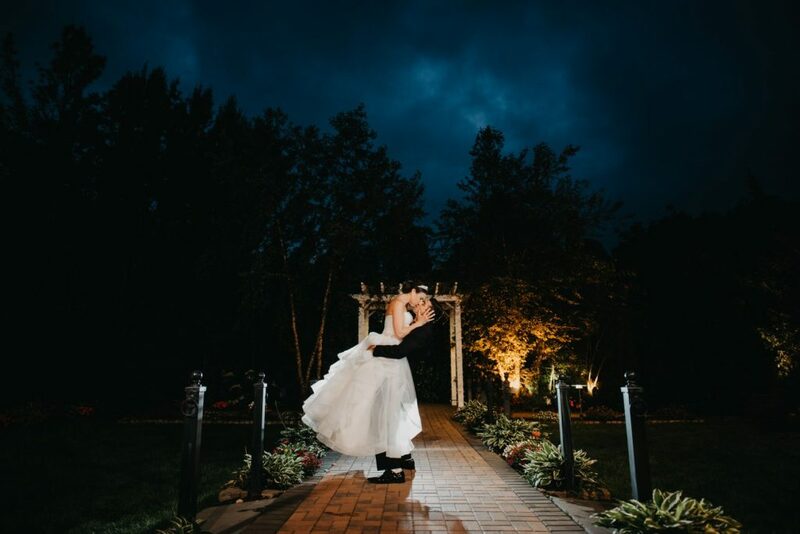 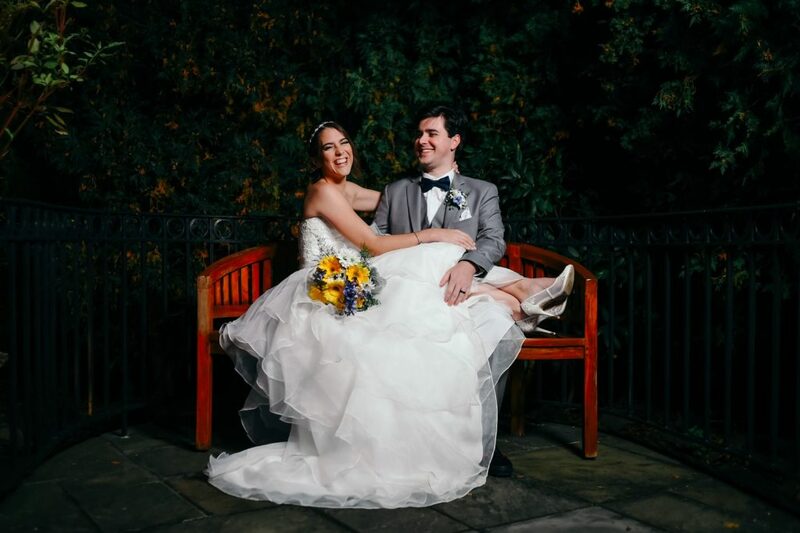 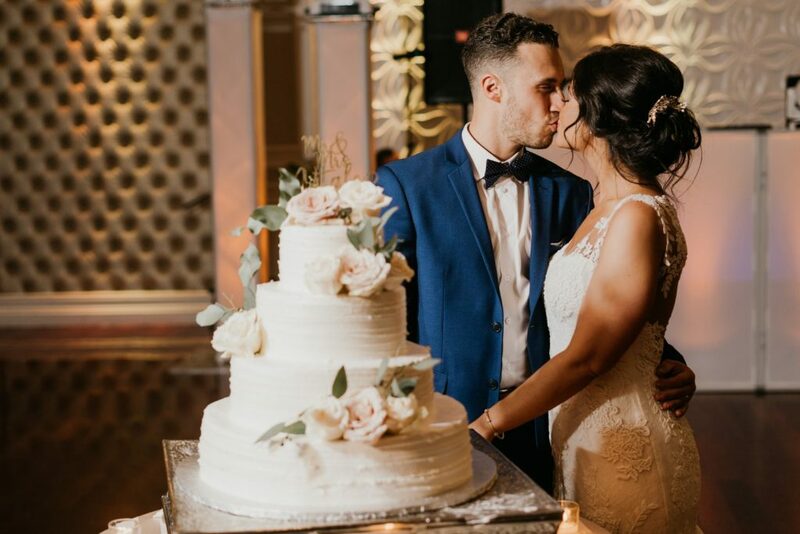 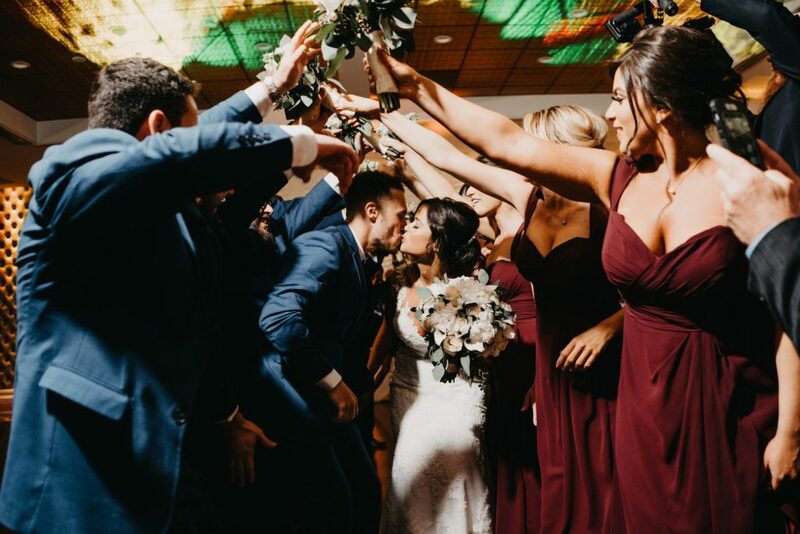 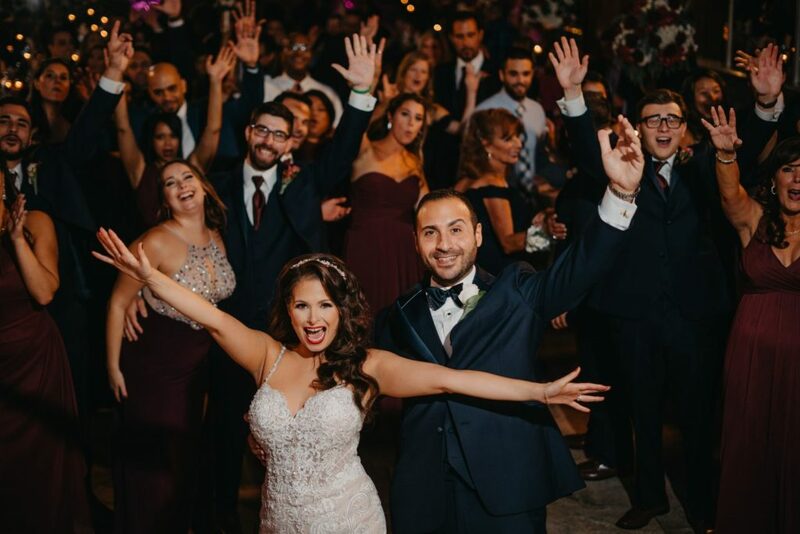 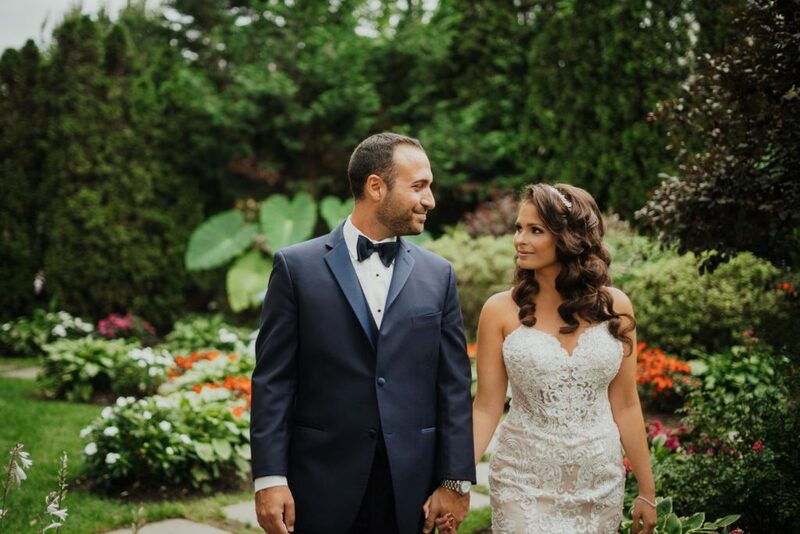 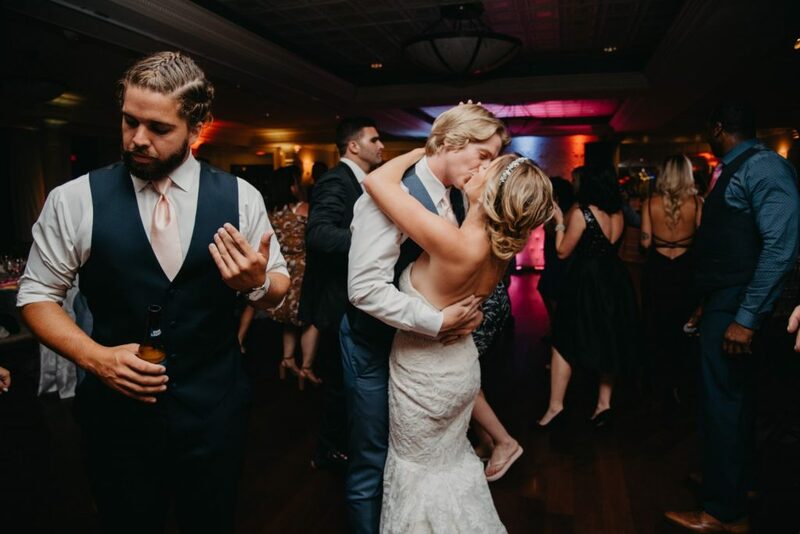 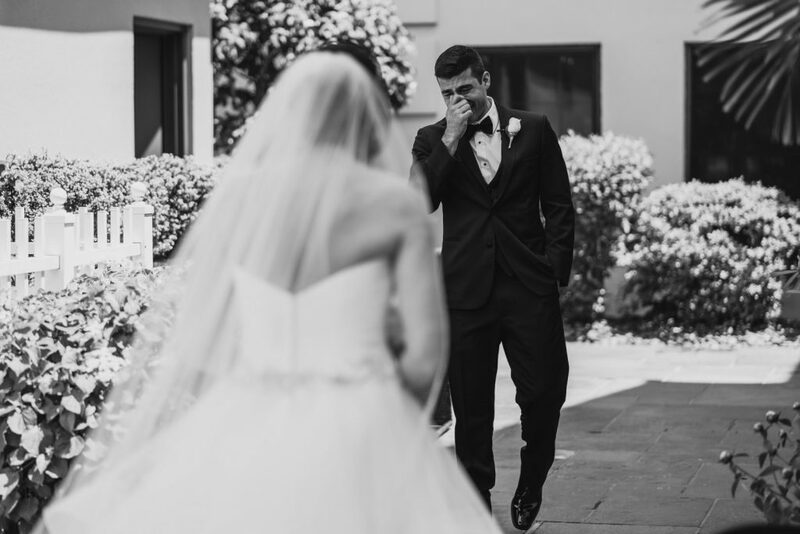 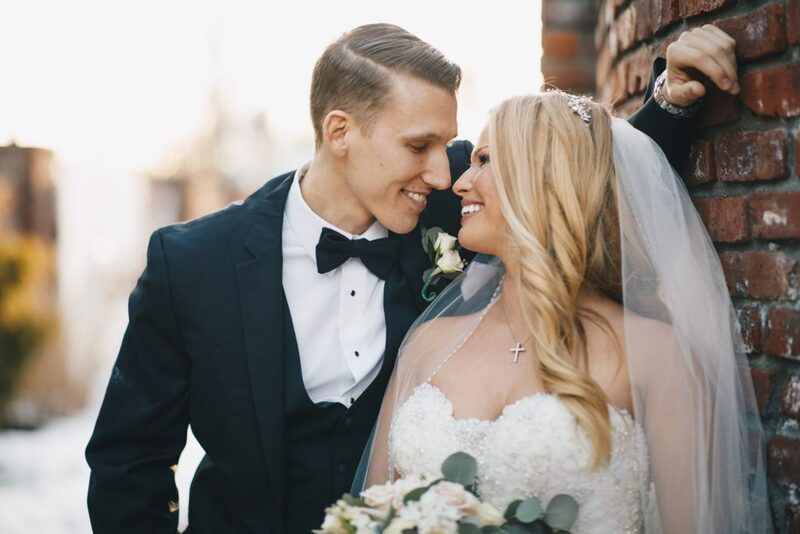 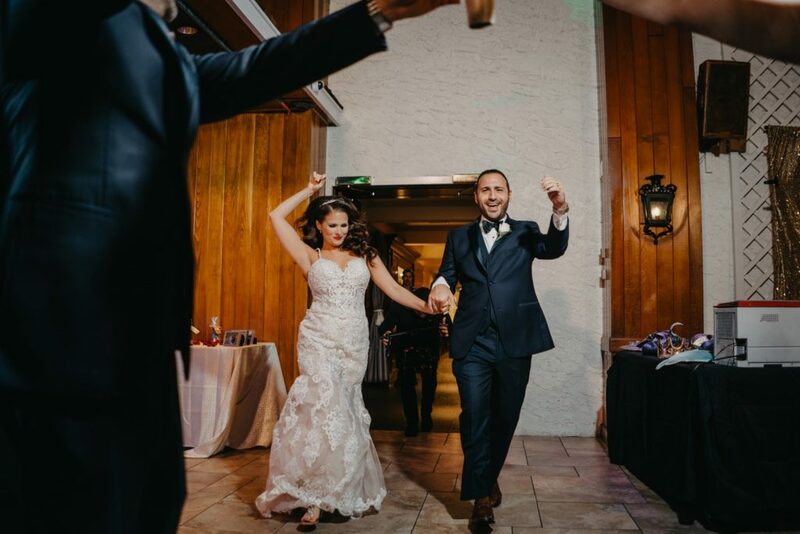 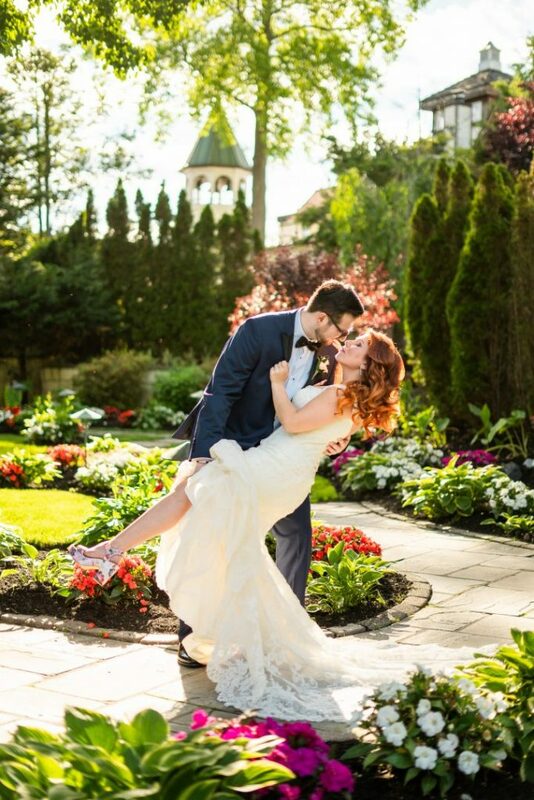 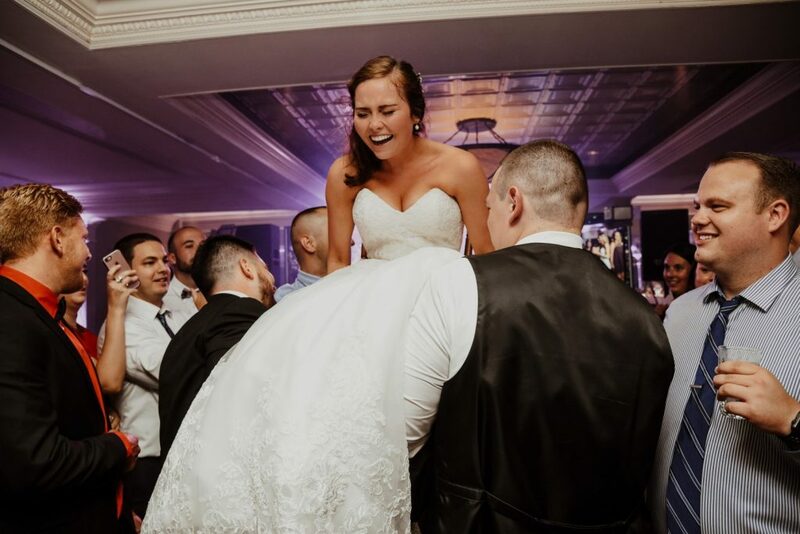 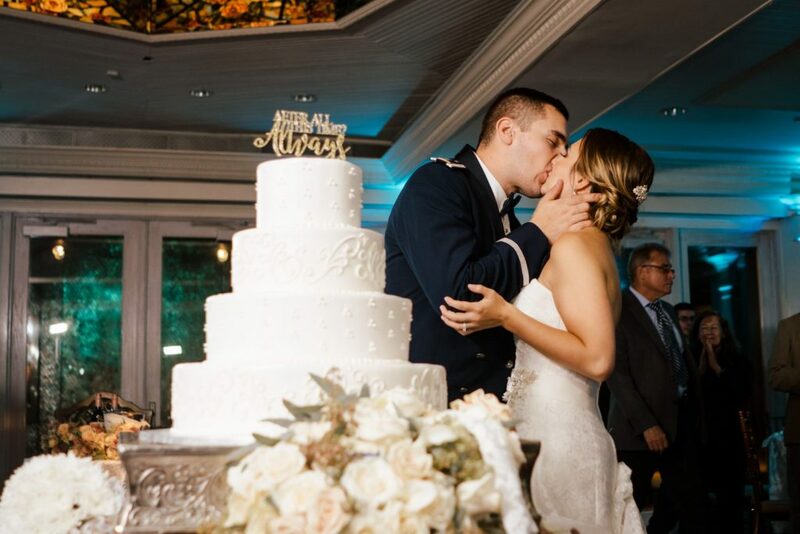 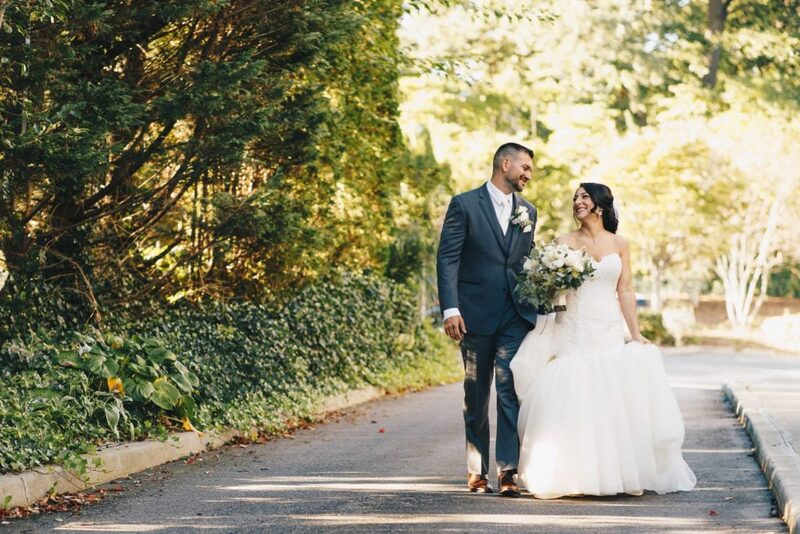 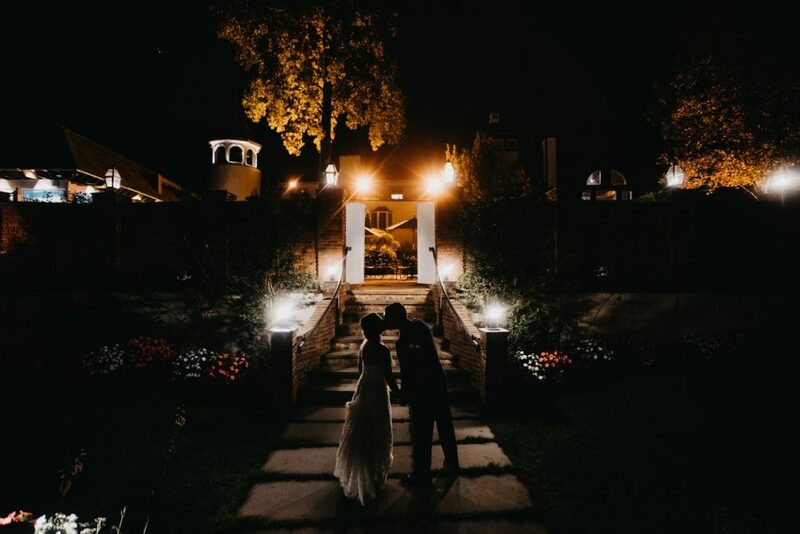 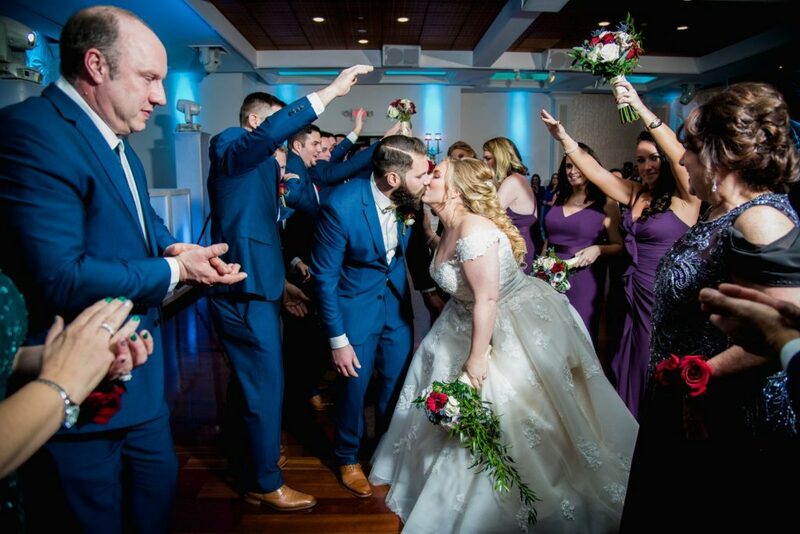 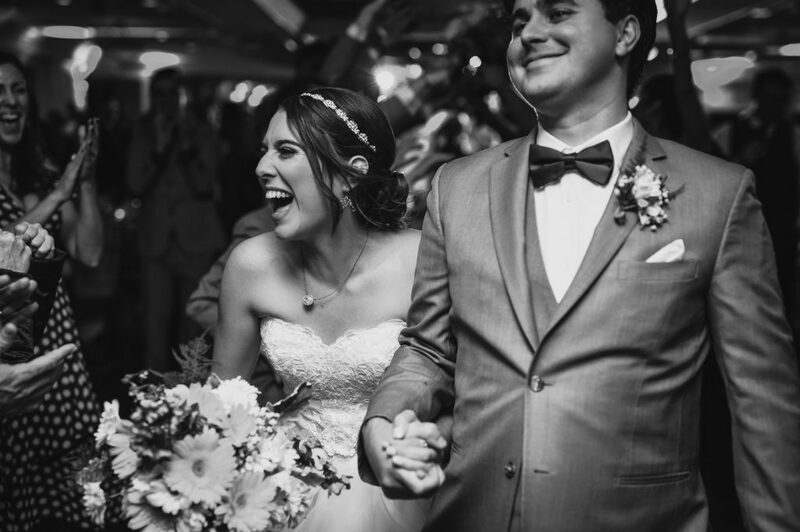 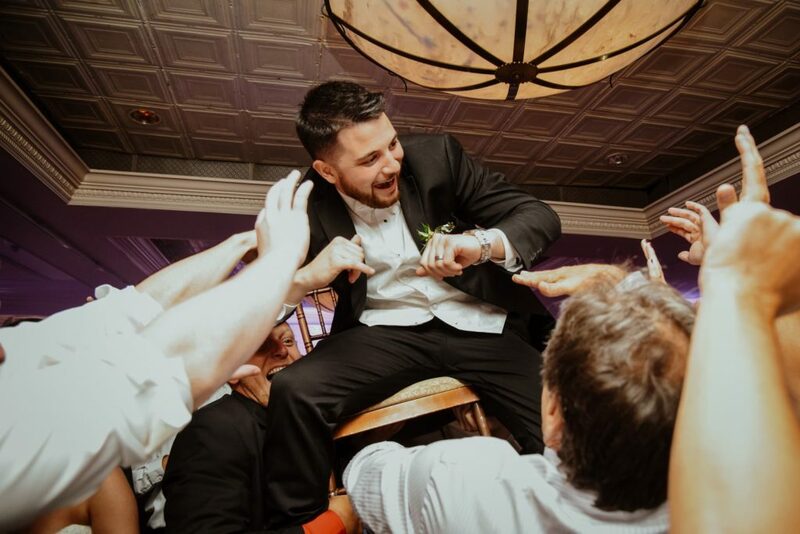 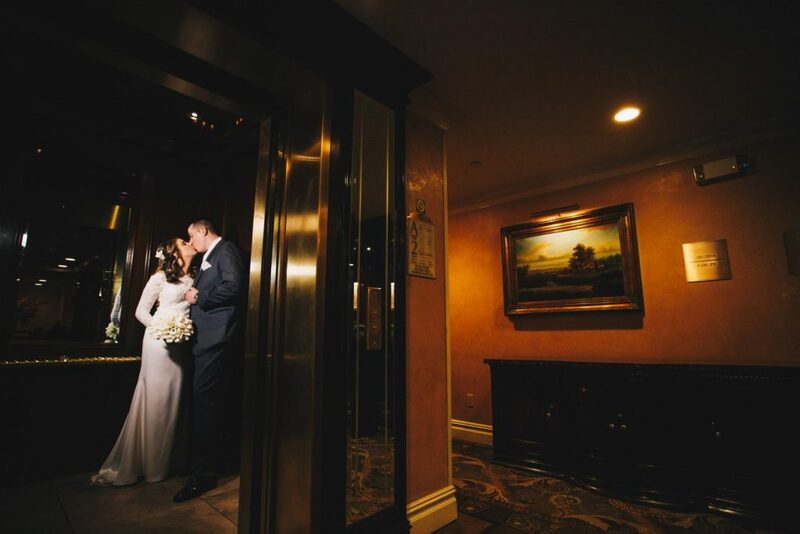 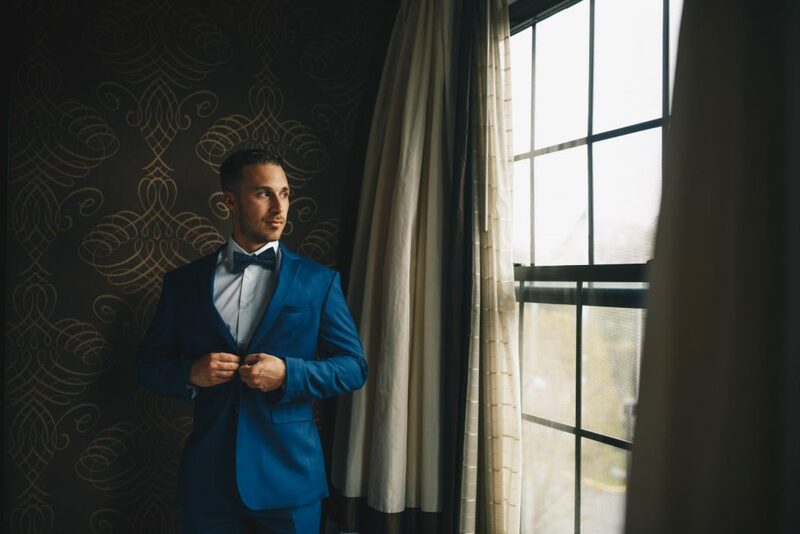 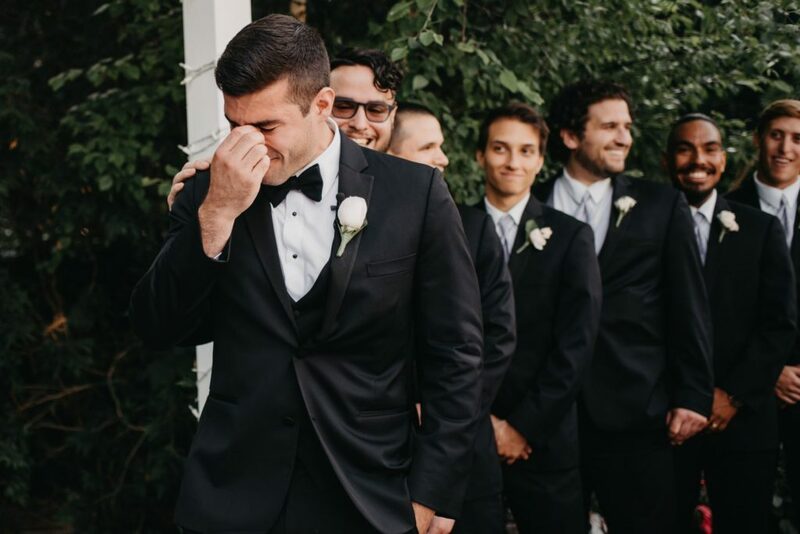 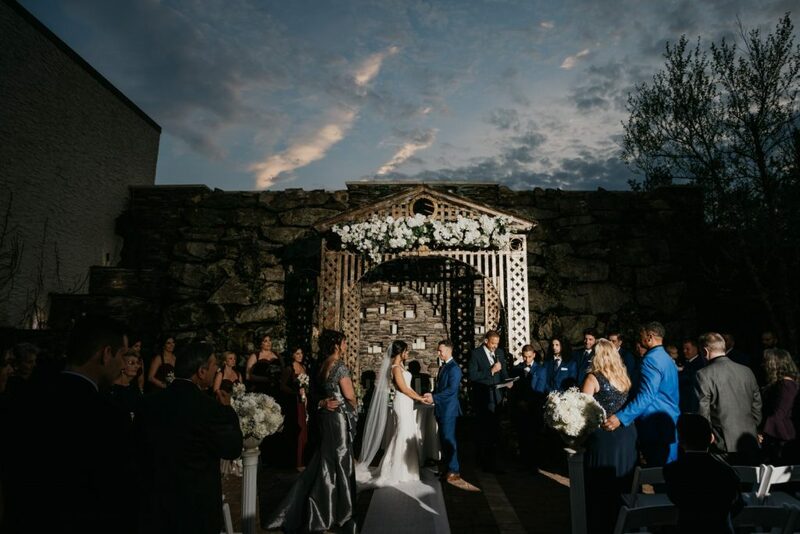 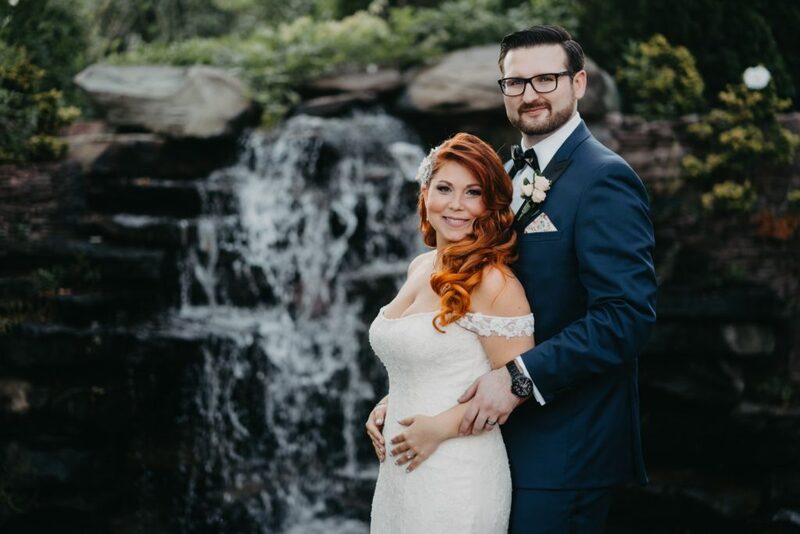 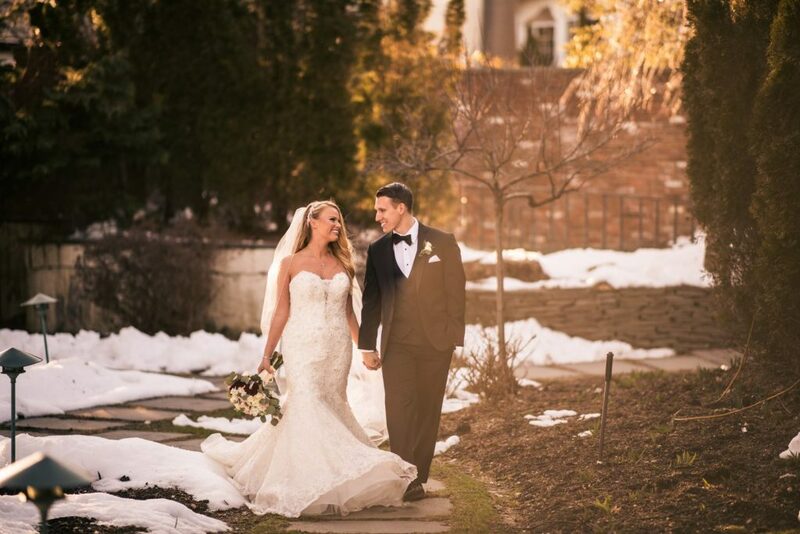 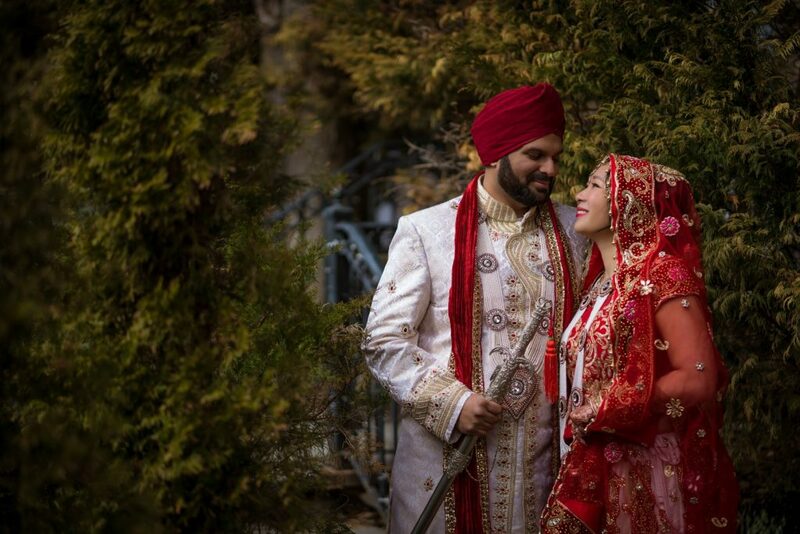 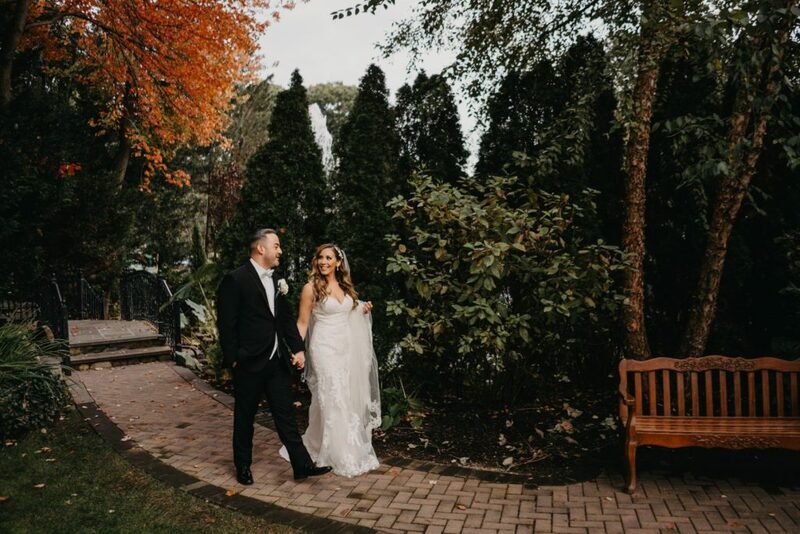 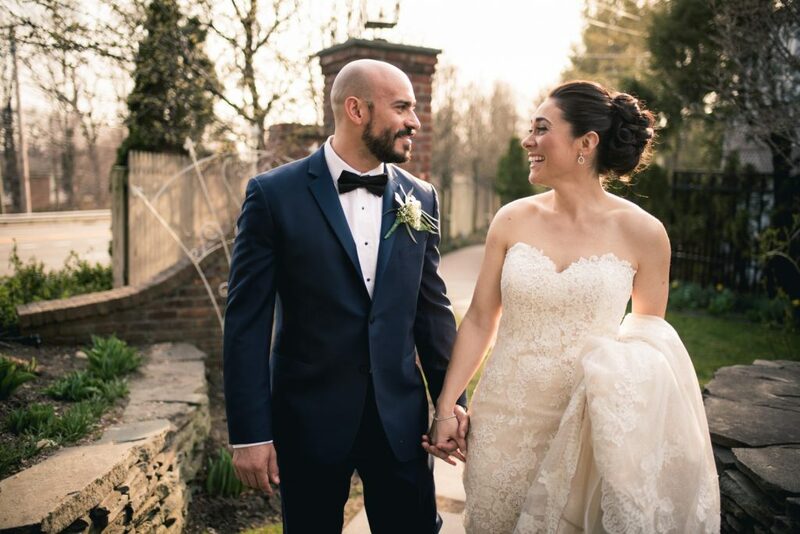 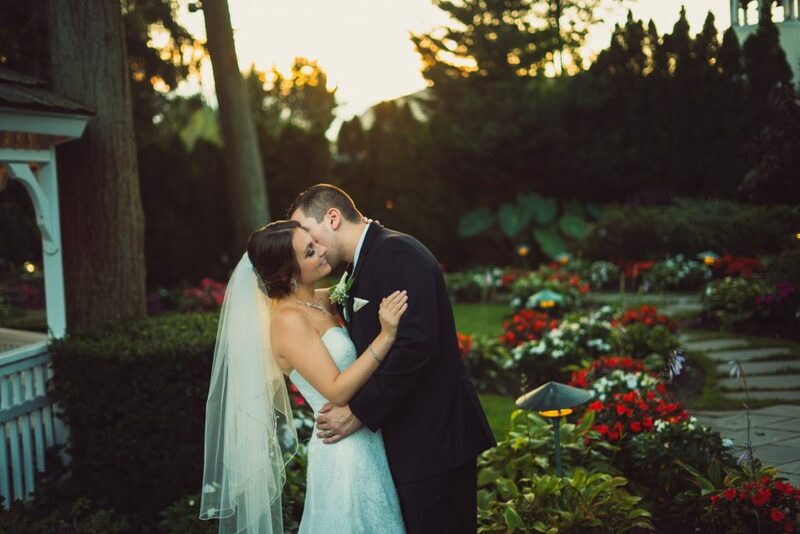 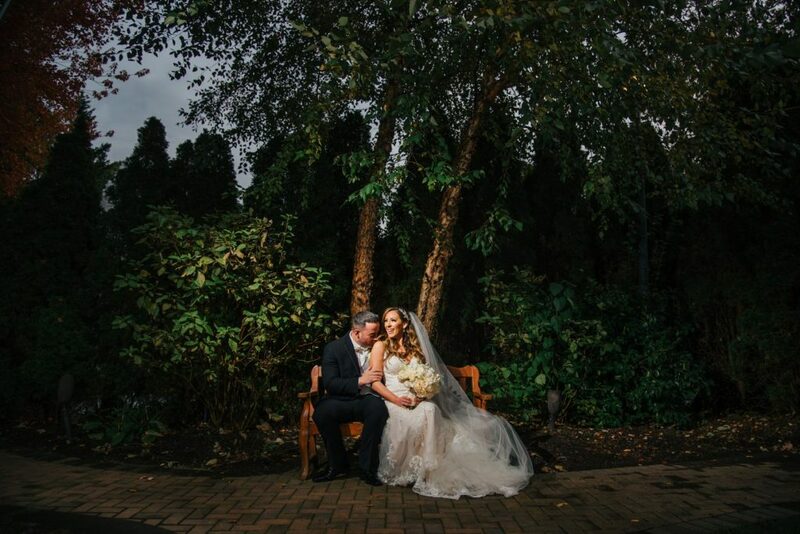 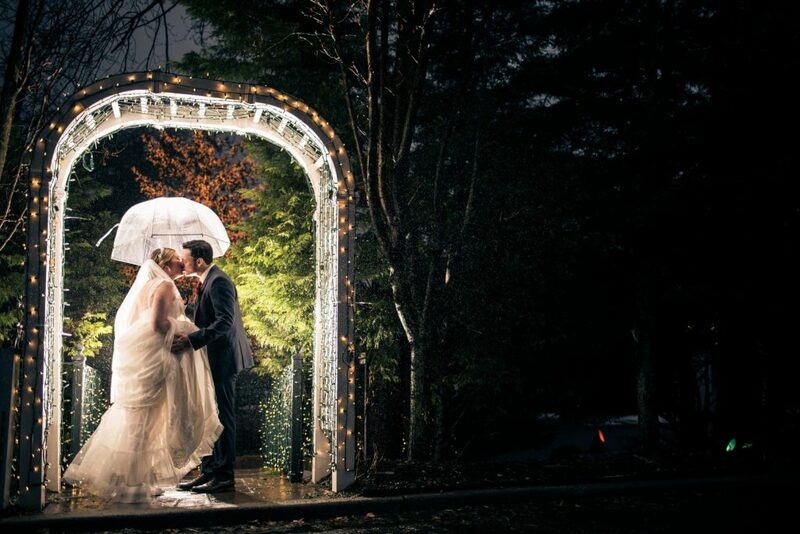 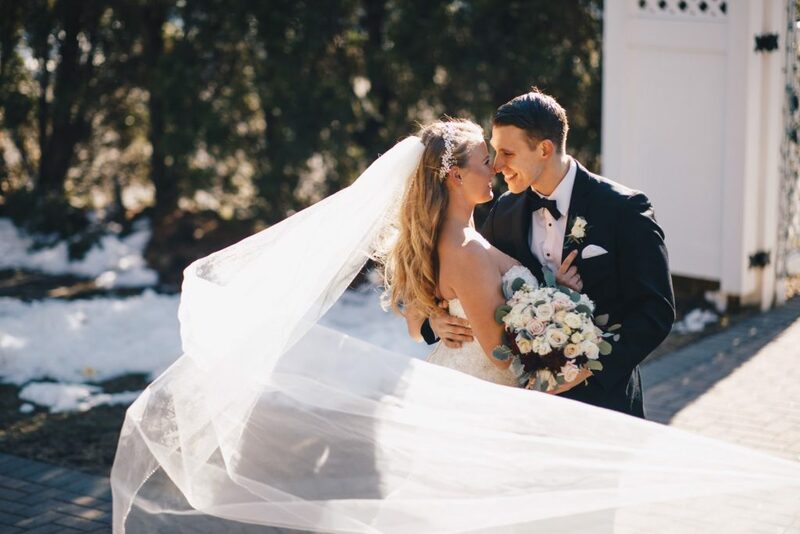 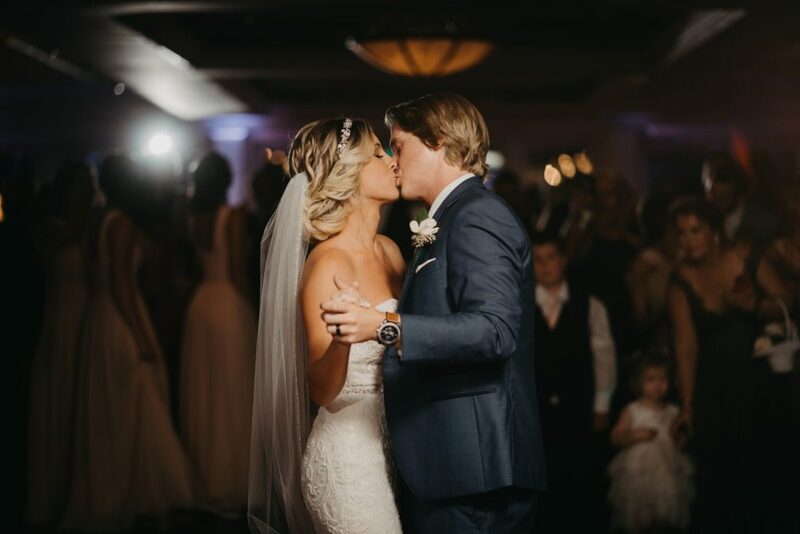 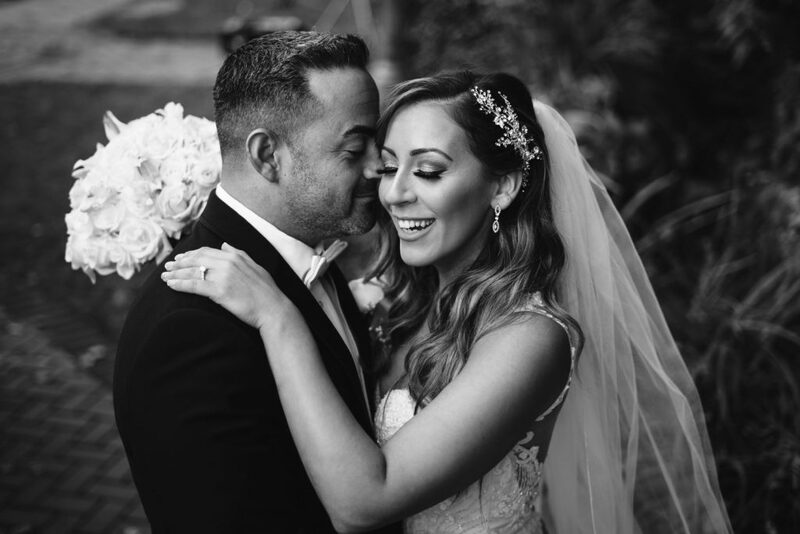 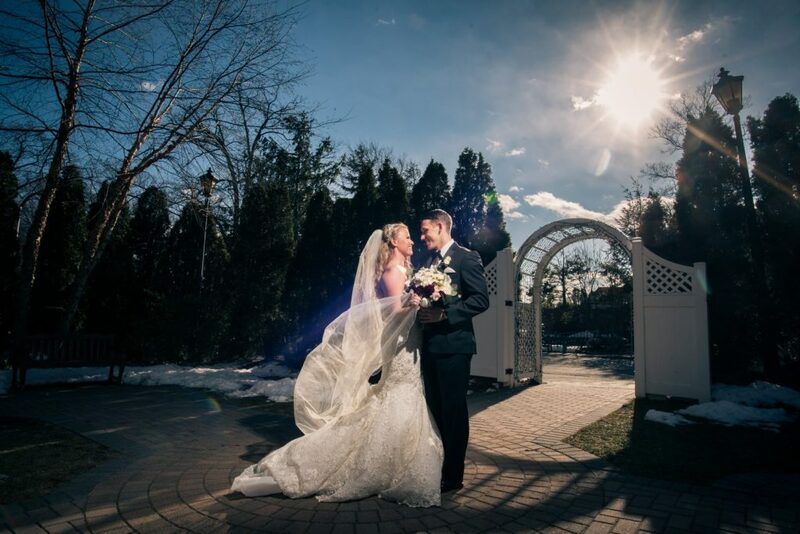 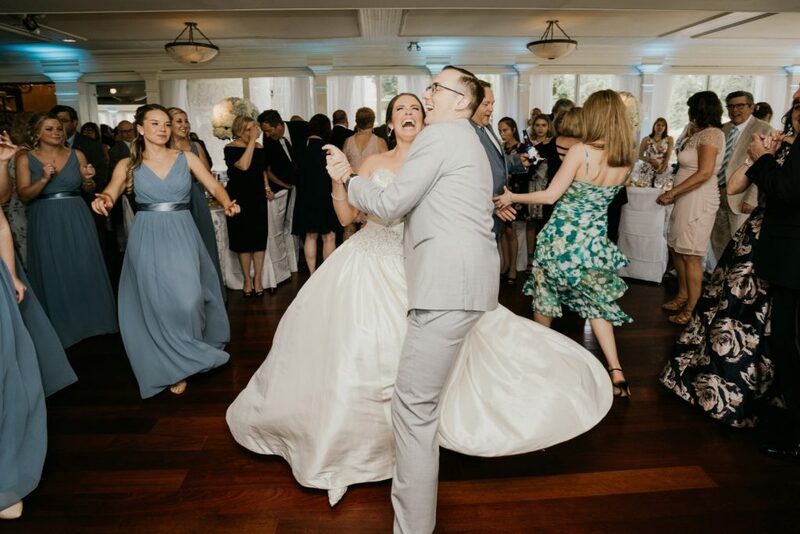 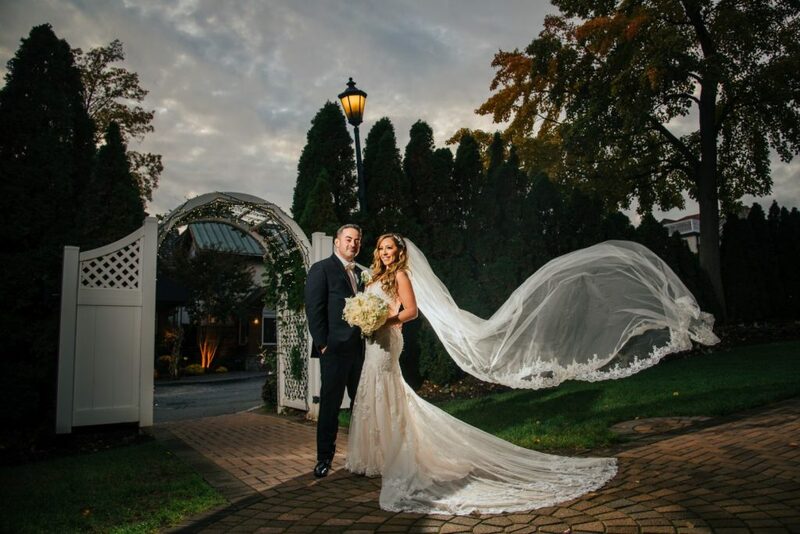 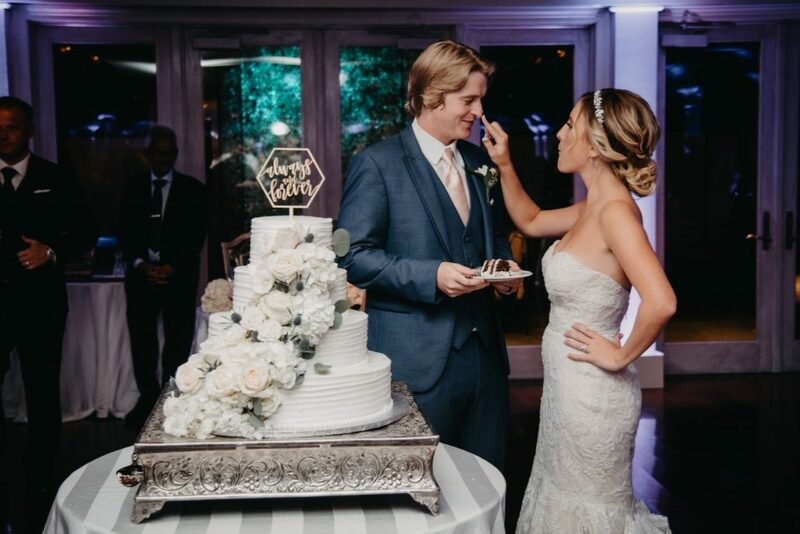 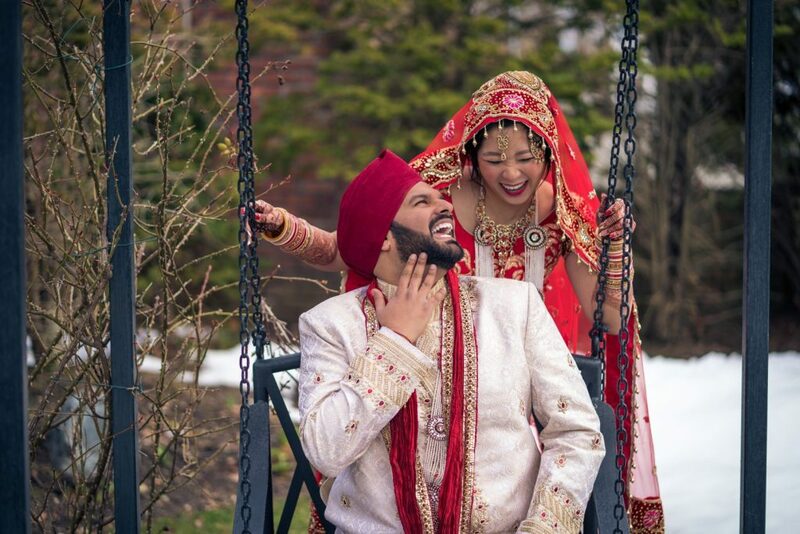 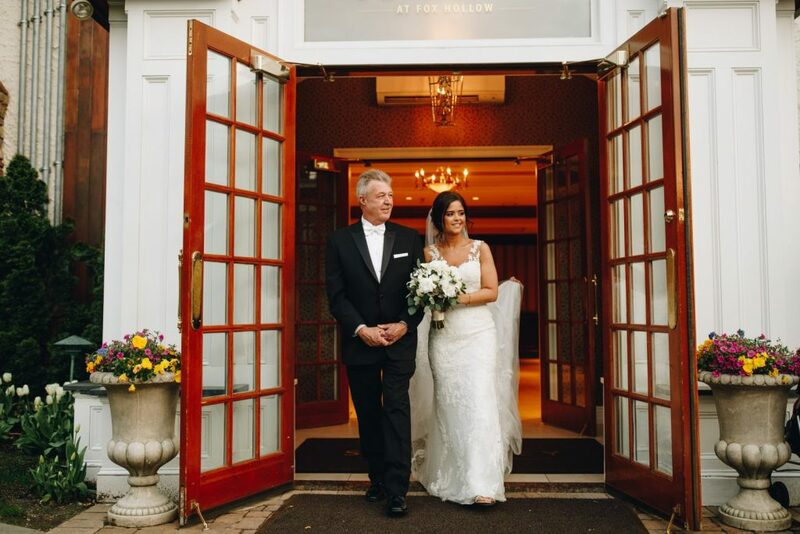 You won’t regret choosing the Fox Hollow for your ceremonial event because this luxurious Long Island venue has so much to give. 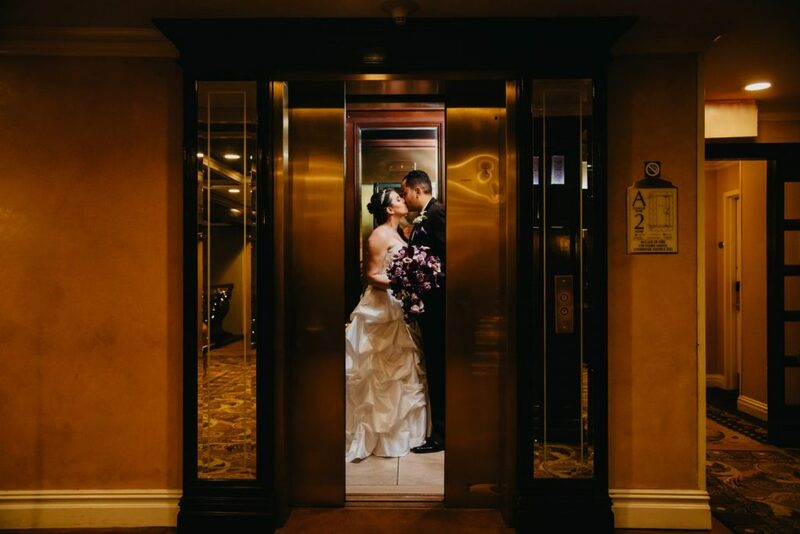 Your happy-ever-after begins right there. 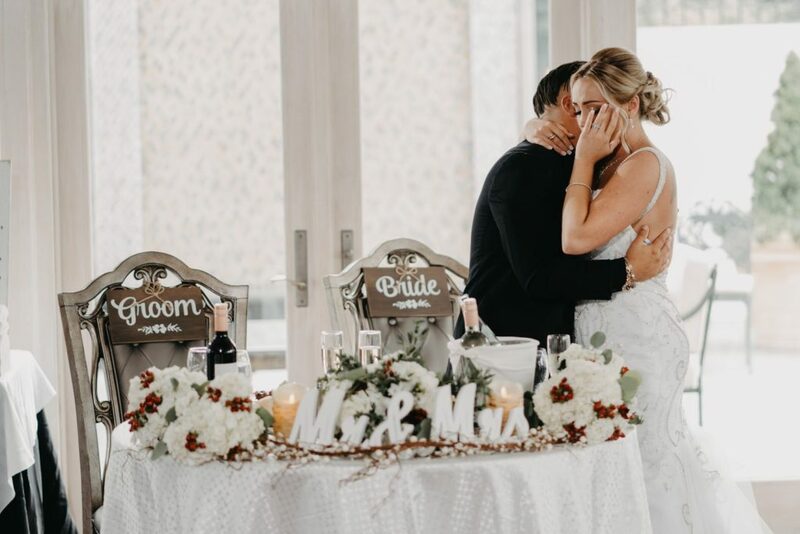 If you’re looking for a garden terrace wedding, you’ll fall in love with the Fox Hollow’s most spacious event room. 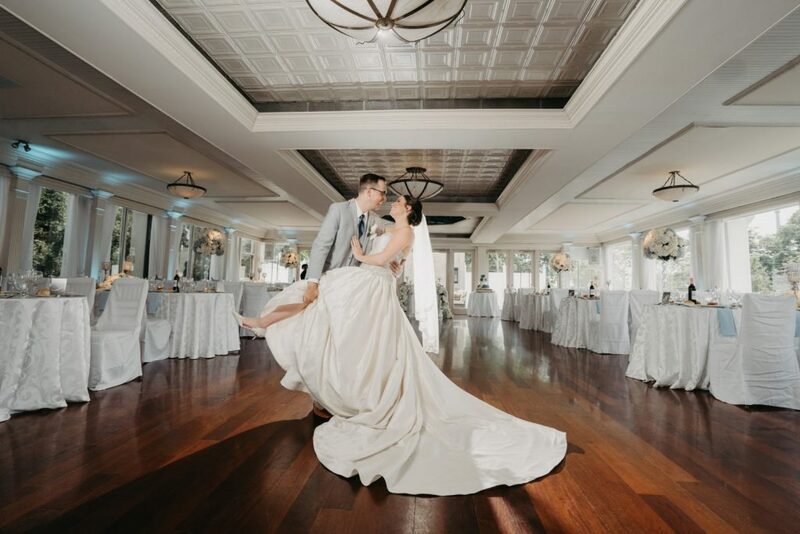 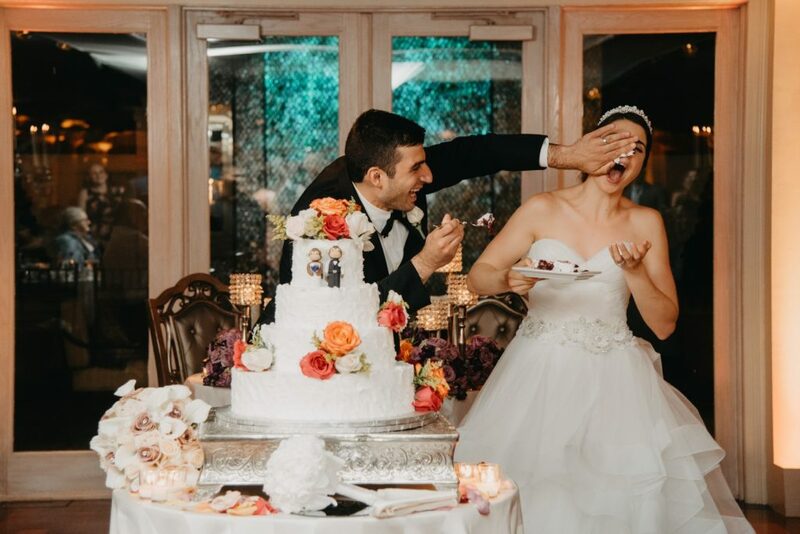 It is perfect for your reception with its floor-to-ceiling windows, elegant alabaster chandeliers, and stunning garden balcony which leads directly to the picturesque gardens. 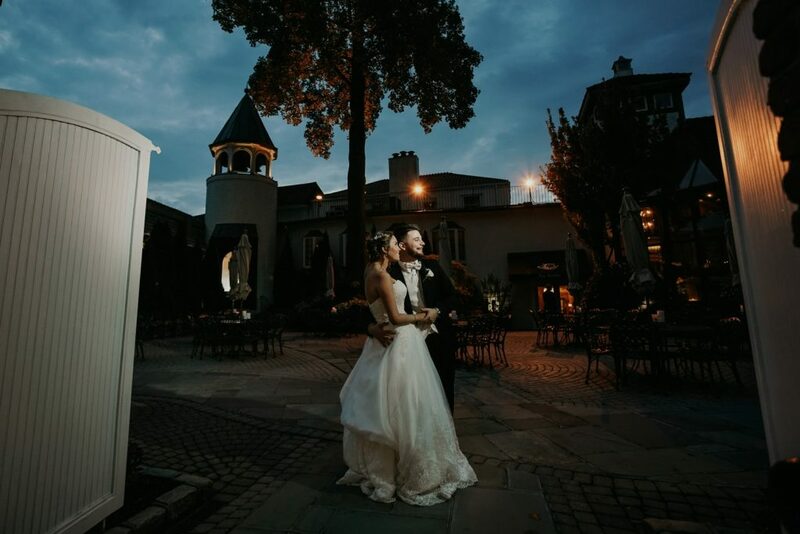 The Garden Terrace is also home to an indoor/outdoor cocktail room, two bars, and an outdoor wedding chapel. 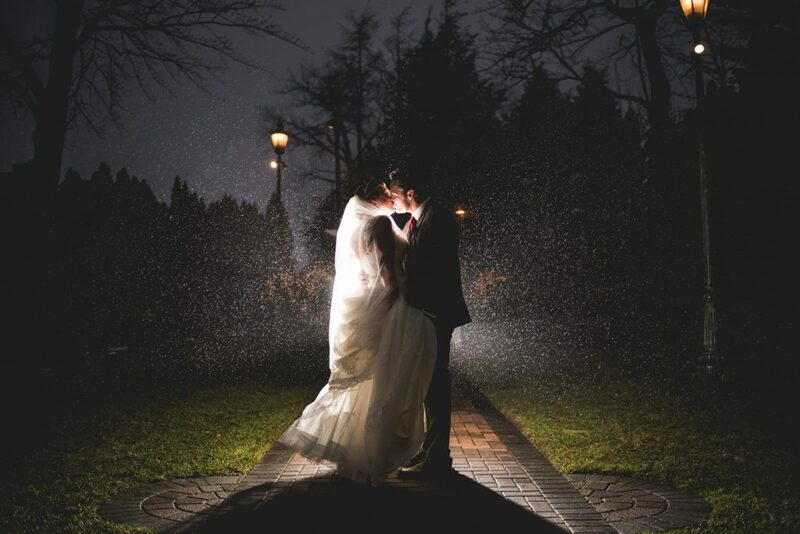 That’s not all; we can also take unforgettable wedding photographs in the private photo areas. 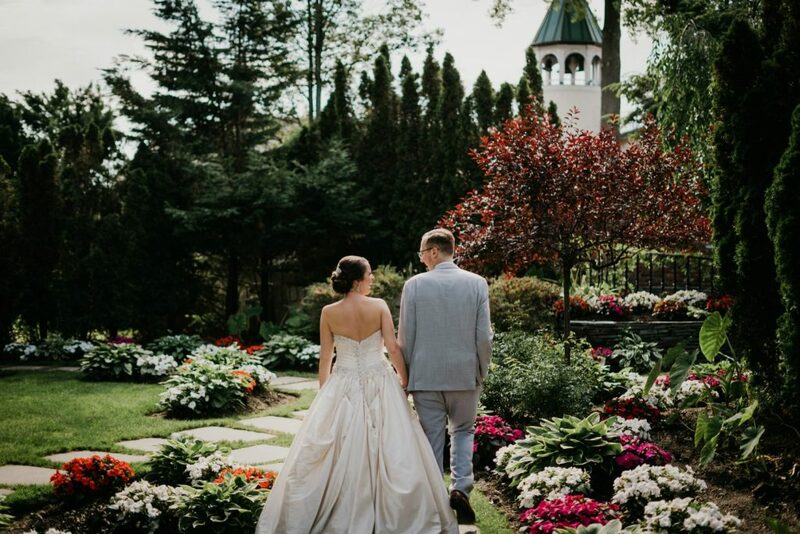 And why not spend your wedding night in the luxury of the connecting bridal suite with its own private gardens? 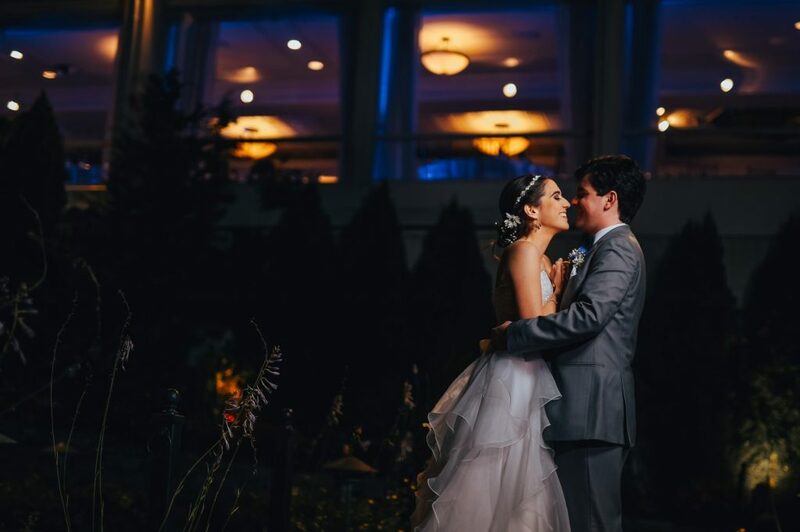 The Garden Terrace has a banquet capacity of 364 and a dinner-dance capacity of 308. 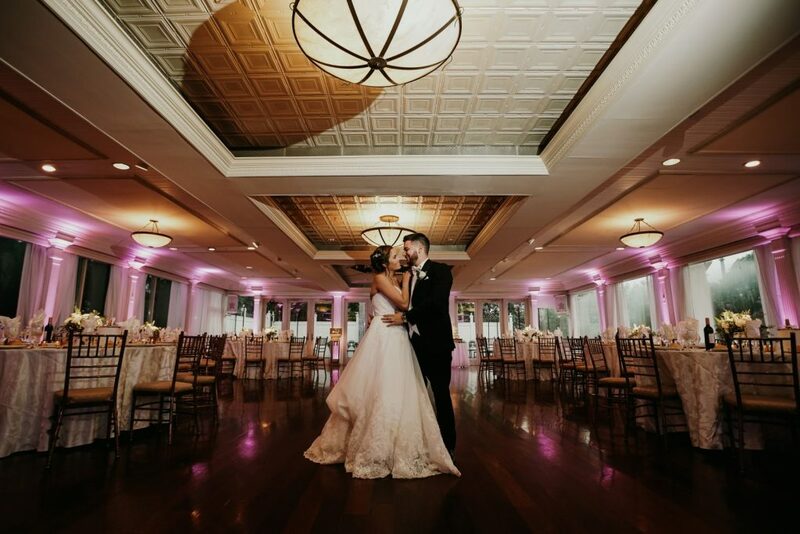 Let the natural daylight, pouring through the pavilion’s ceiling of skylights, enhance the beauty of your wedding. 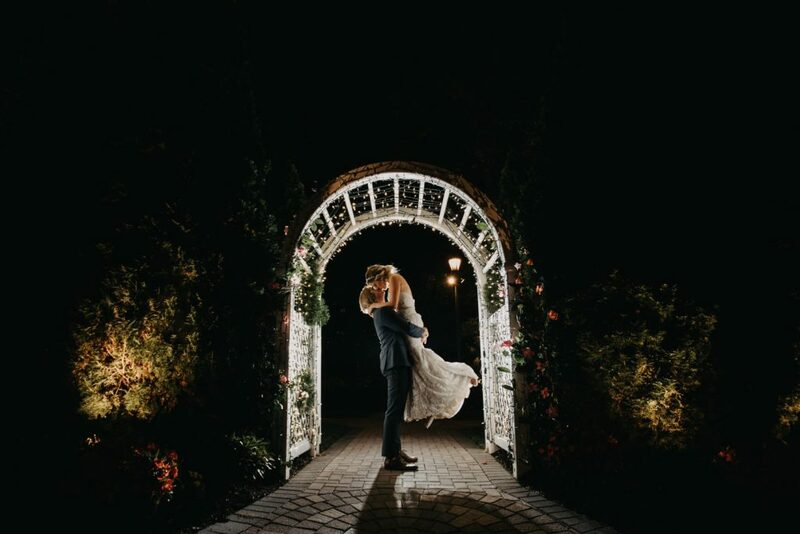 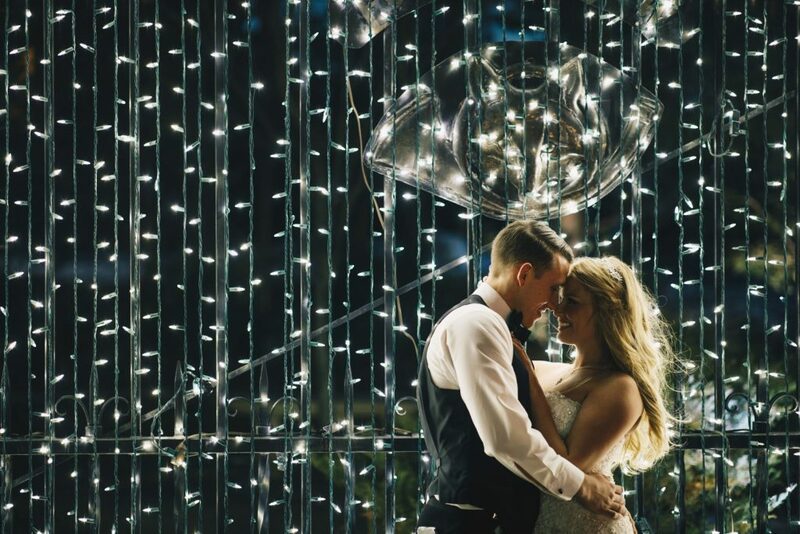 At night your ceremony will be illuminated by a heaven full of stars, romantic candlelight, and tasteful chandeliers. 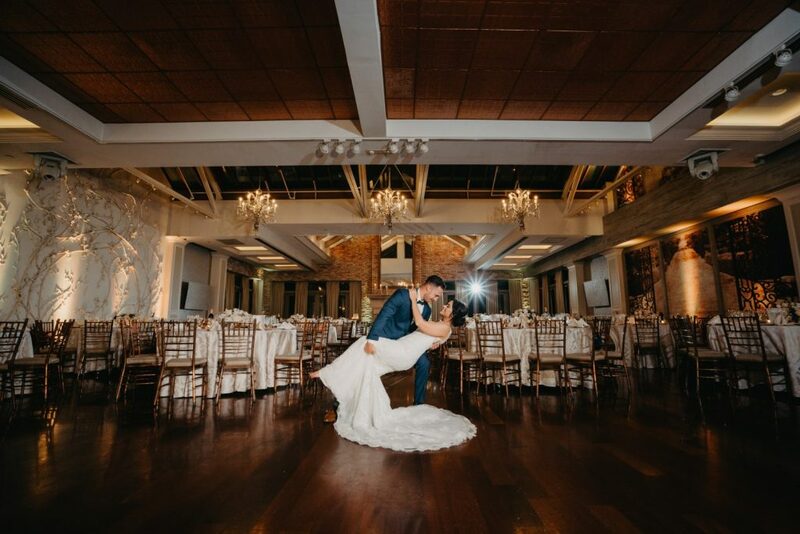 The unique ambiance is further enriched by the cascading waterfall, roaring fireplace, mahogany bar and authentic wood dancefloor. 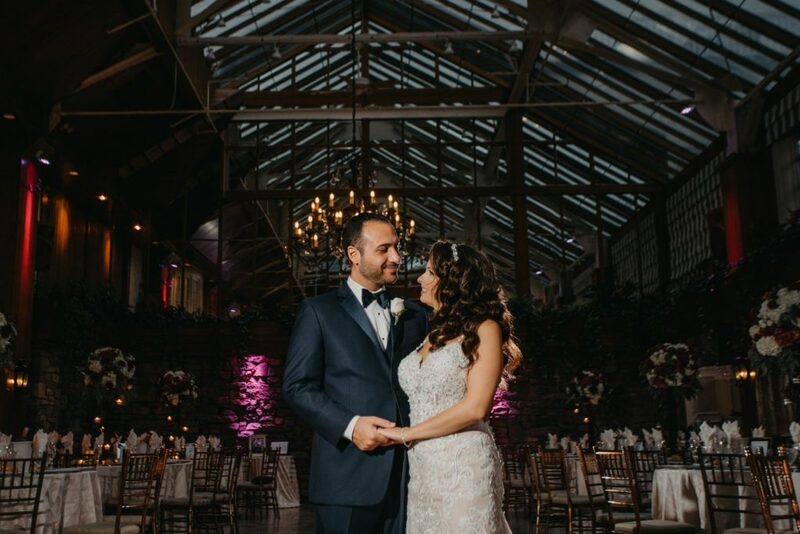 The Winter Garden Pavilion has a banquet capacity of 216 and a dinner-dance capacity of 180. 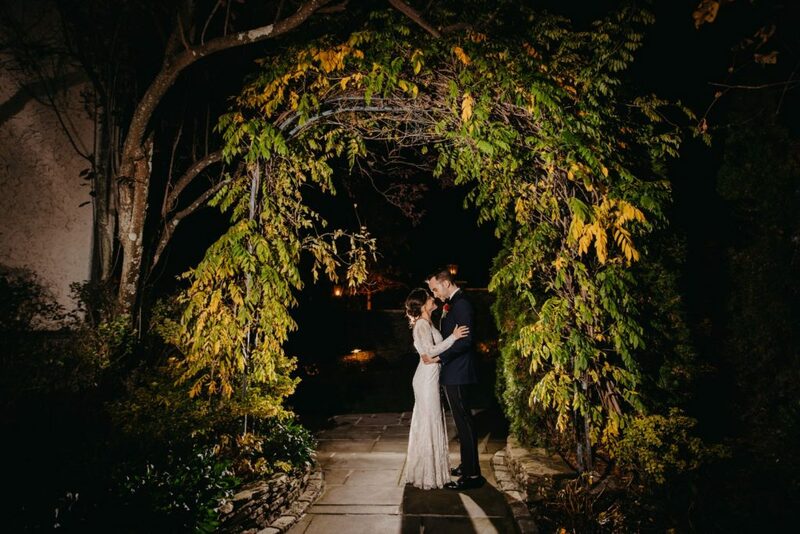 Because you want your wedding celebration to be unique, the Fox Hollow is fully prepared to cater your event. 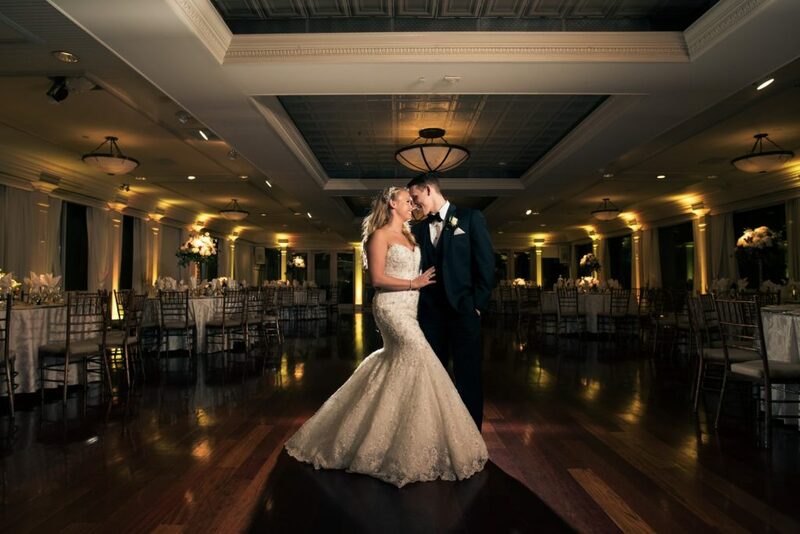 The venue’s award-winning catering team guarantees that your guests will be impressed. 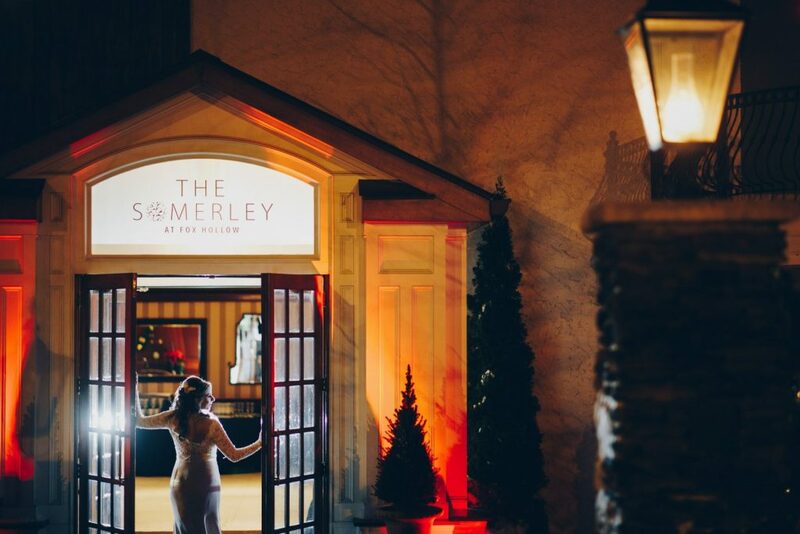 A combination of passionate chefs and a creative culinary team are on hand to create a sumptuous menu, using fresh, local ingredients, to delight you and your guests. 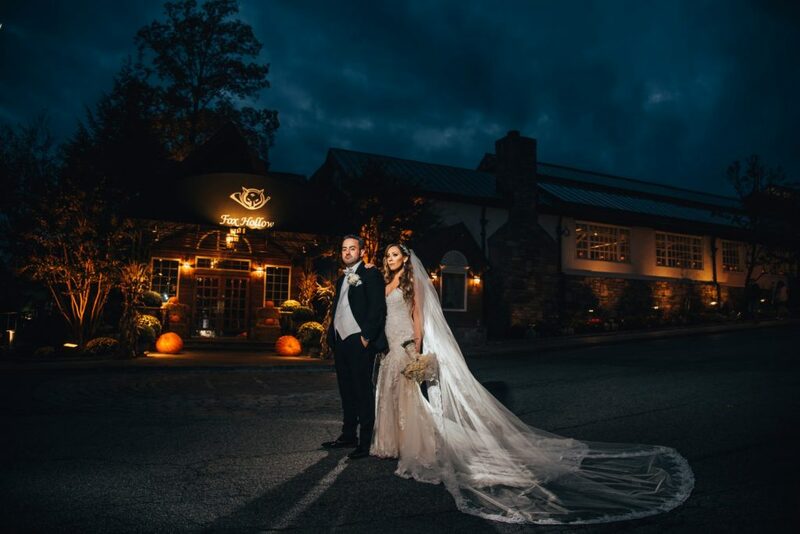 The Long Island banquet hall options are wonderful places not only for your wedding reception but also your rehearsal dinner, evening cocktails, and your post-wedding brunch. 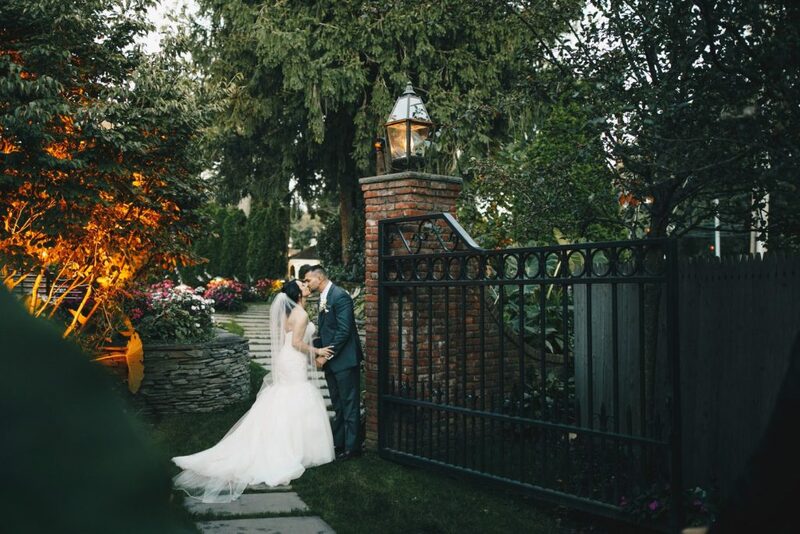 There’s no need to worry about where your wedding guests are going to stay.  The Fox Hollow has a luxury boutique hotel on-site. 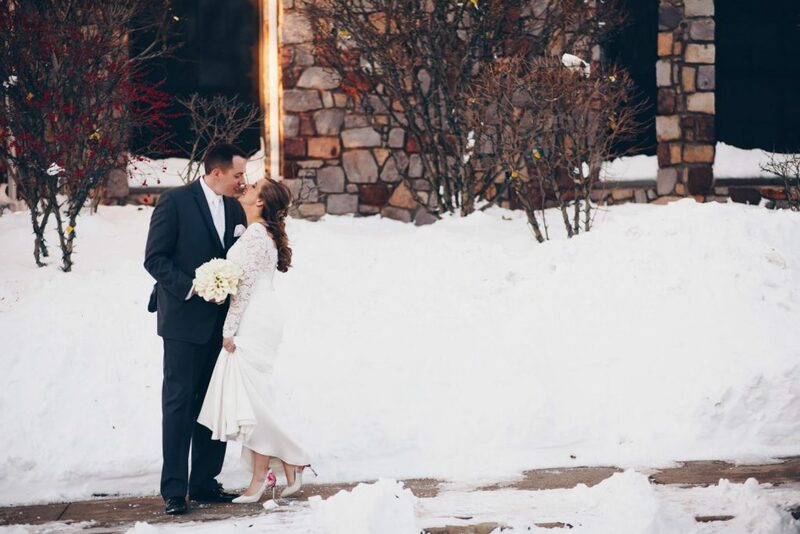 Located on the eight-acre estate, the Inn at Fox Hollow is a comfortable all-suite retreat where your friends and family can rest in comfort before and after your event. 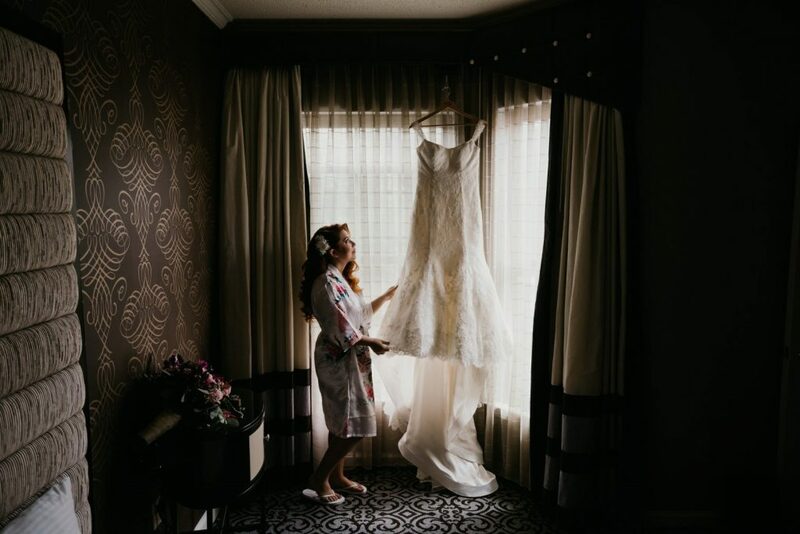 You deserve to get pampered before you walk down the aisle, so make the most of the Fox Hollow’s signature en-suite spa services provided by Red Door Spa. 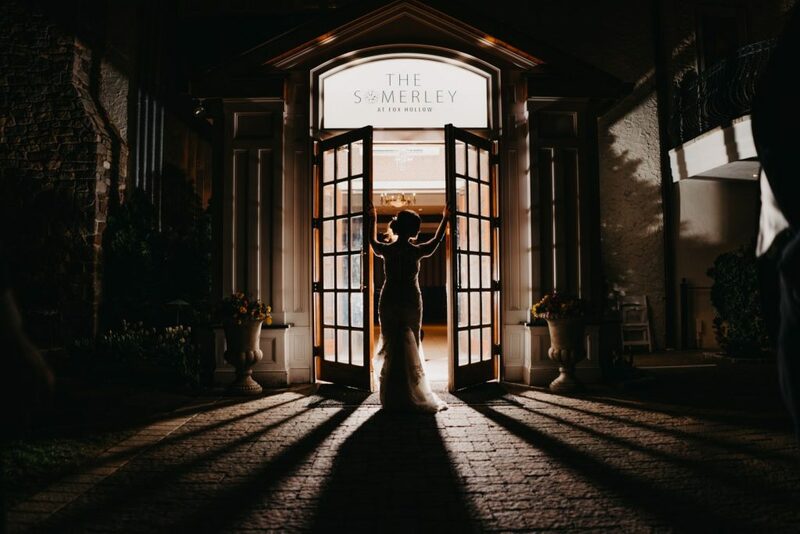 Choose from a relaxing massage, tanning, hair and make-up treatments, body and facial care, and waxing and threading, or indulge in them all. 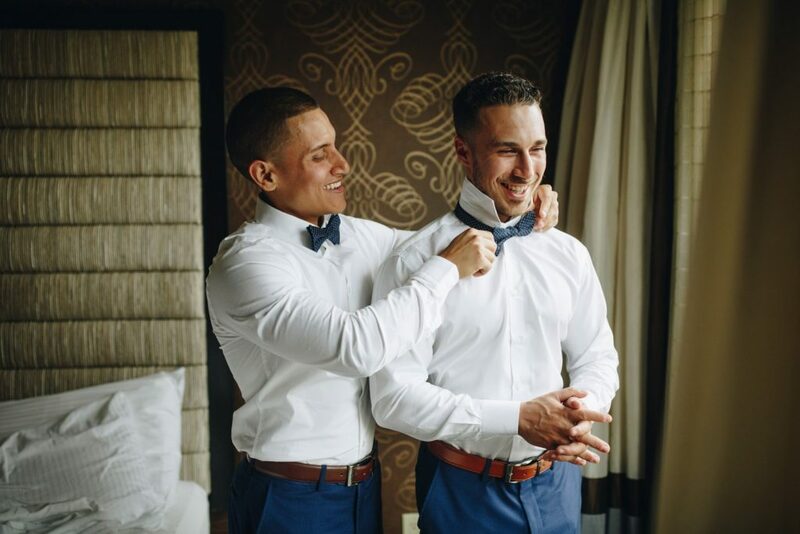 Red Door Spa also provides services for gentlemen. 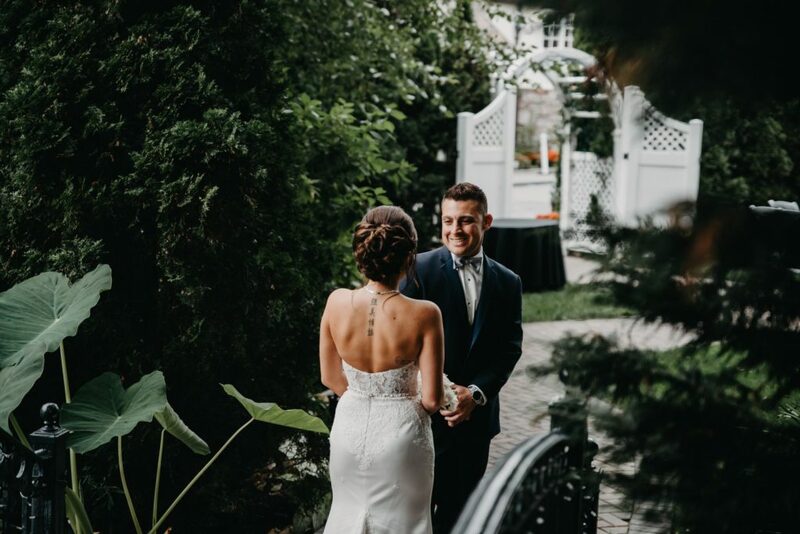 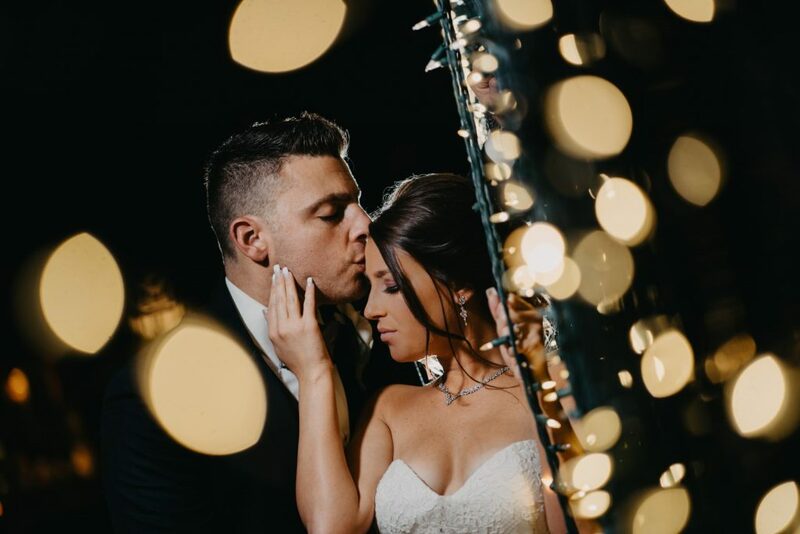 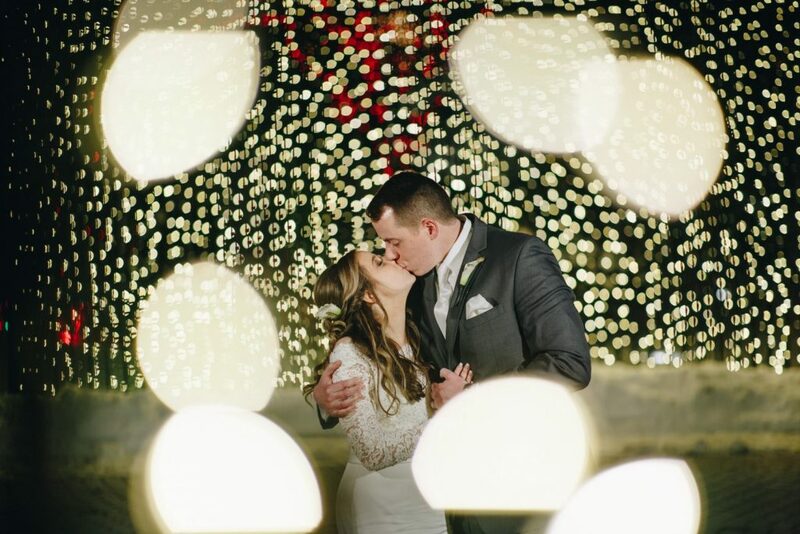 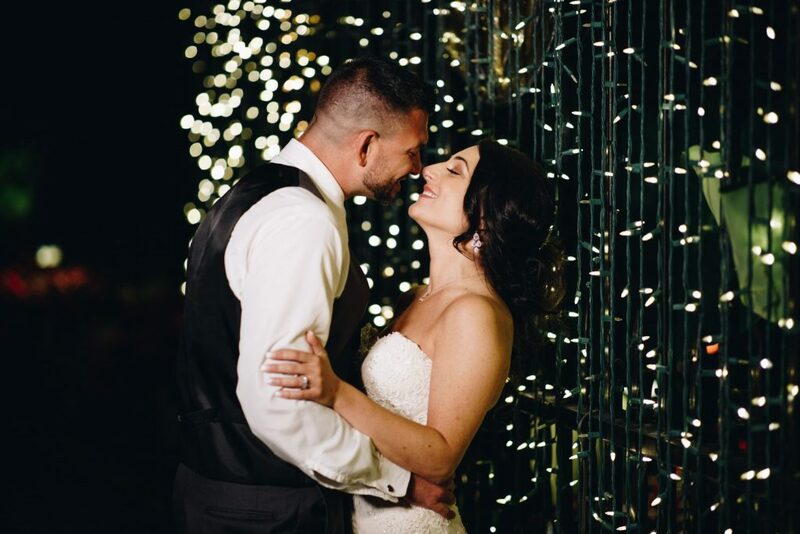 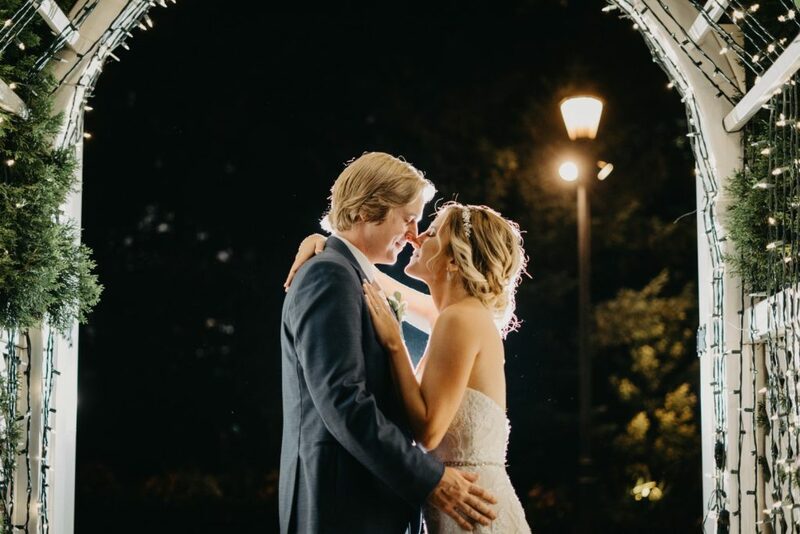 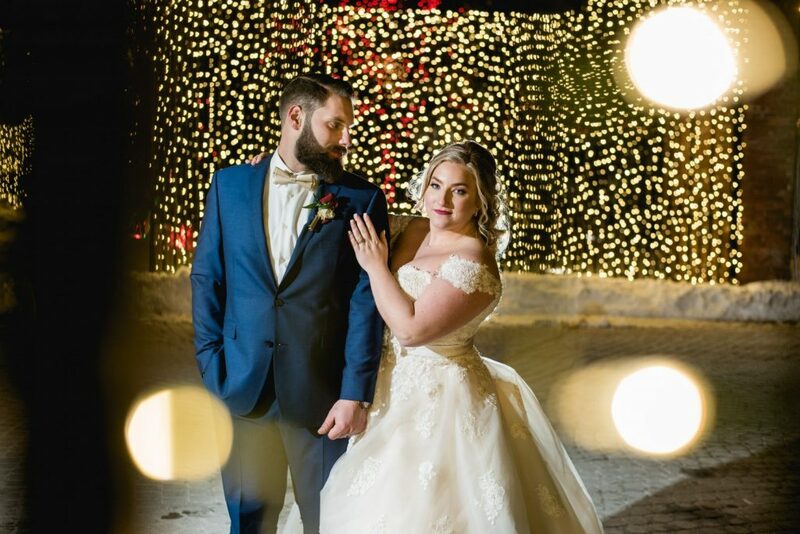 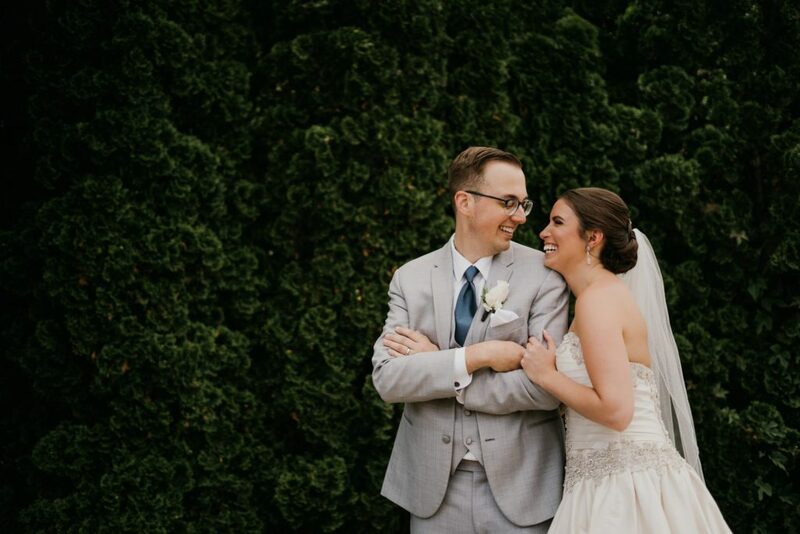 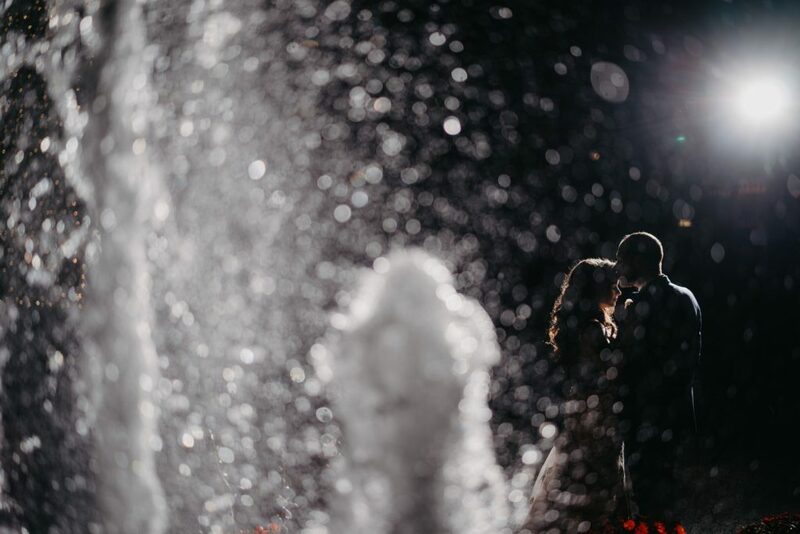 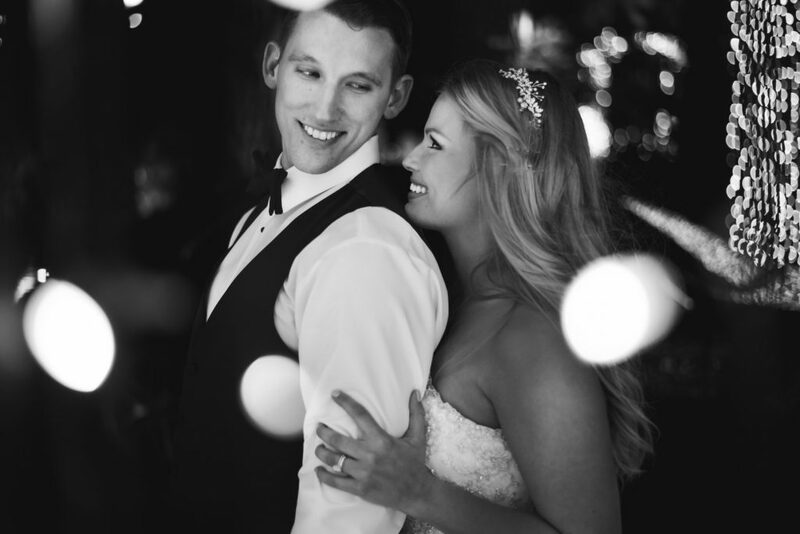 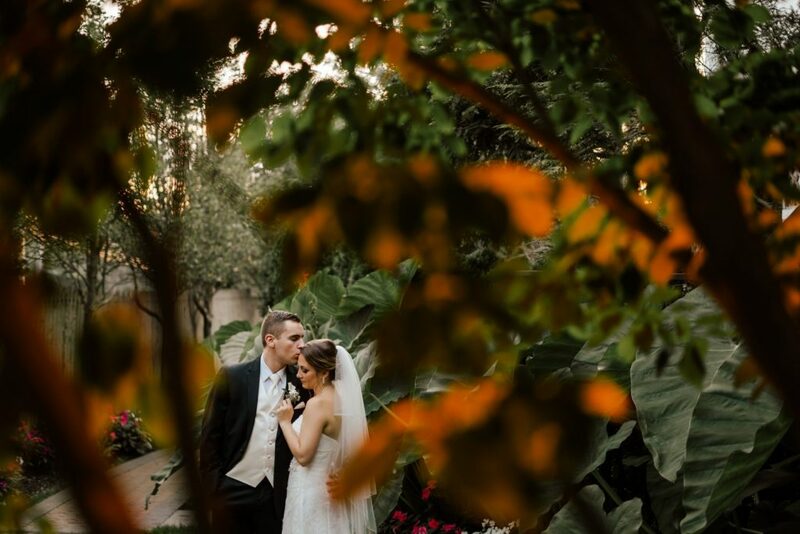 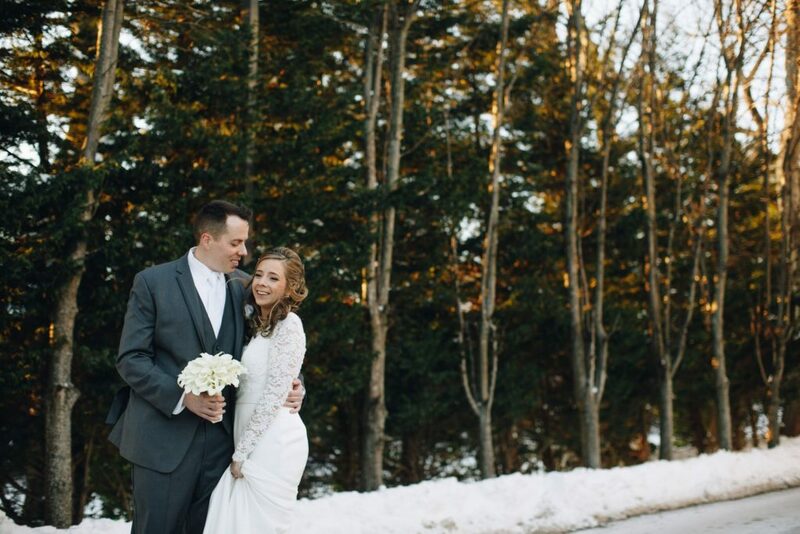 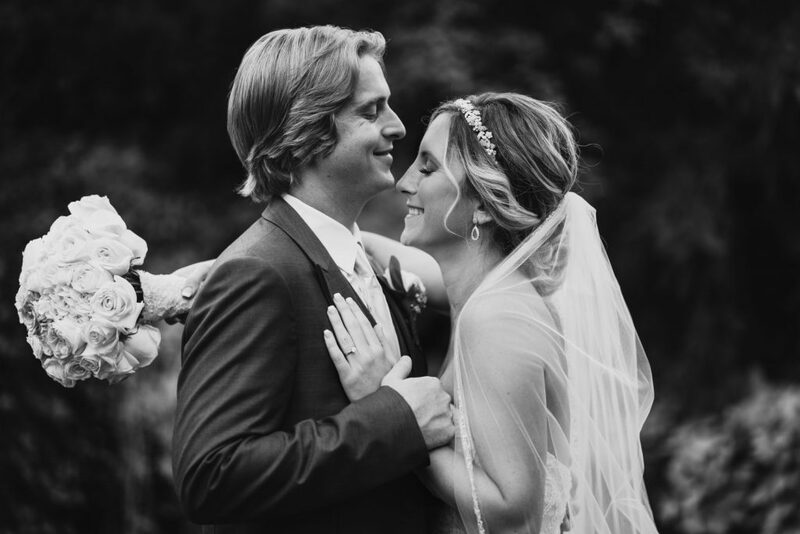 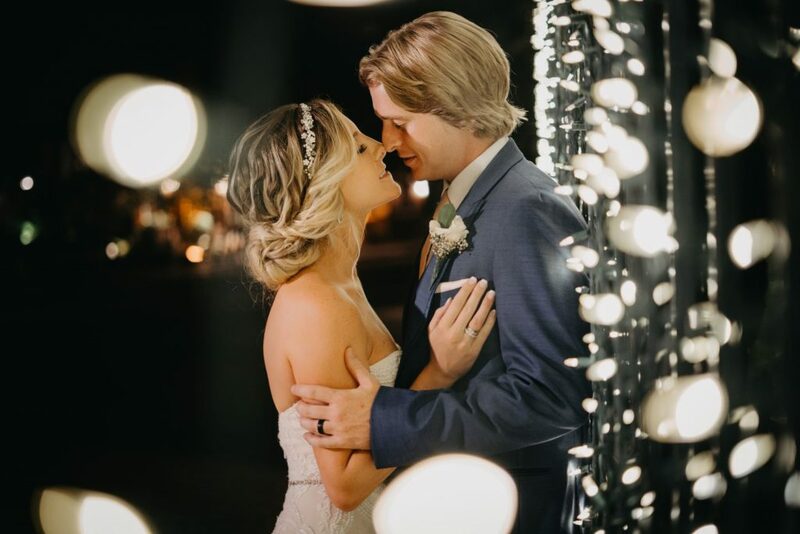 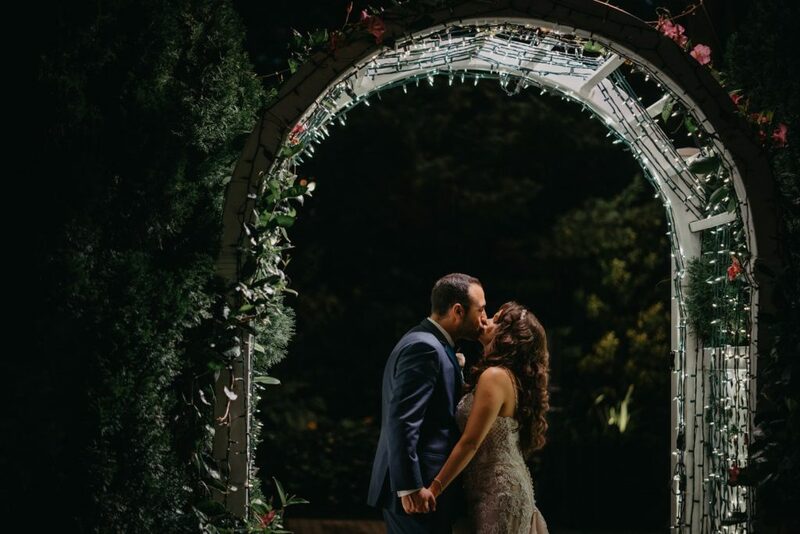 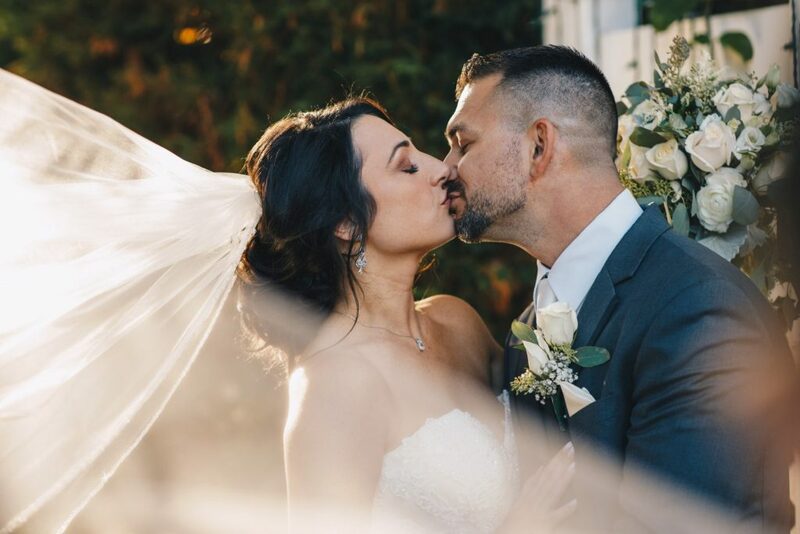 Whichever of Fox Hollow’s beautiful spaces you choose, let our photographers help you savor the moments of your special day now and forever in the elegant surroundings of the Fox Hollow. 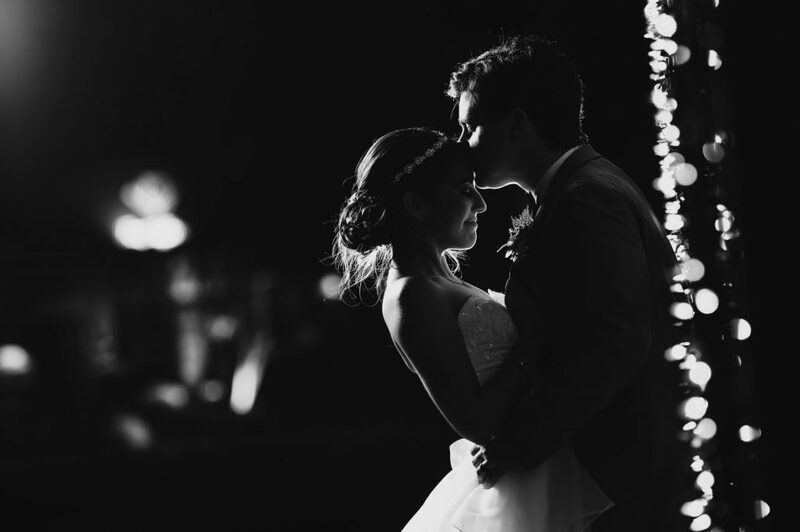 Contact us today to make an appointment and we can show you our impressive portfolio and discuss your wedding plans.